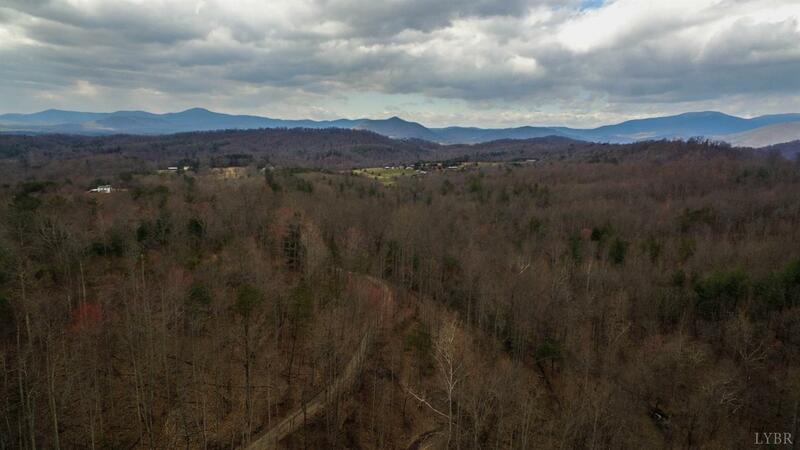 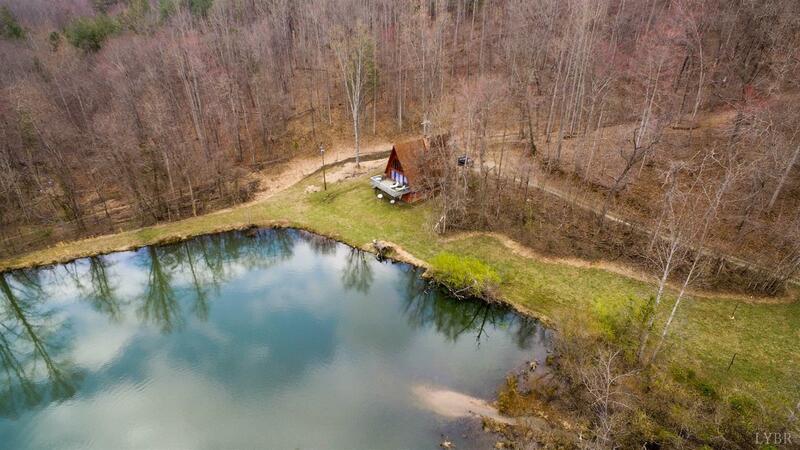 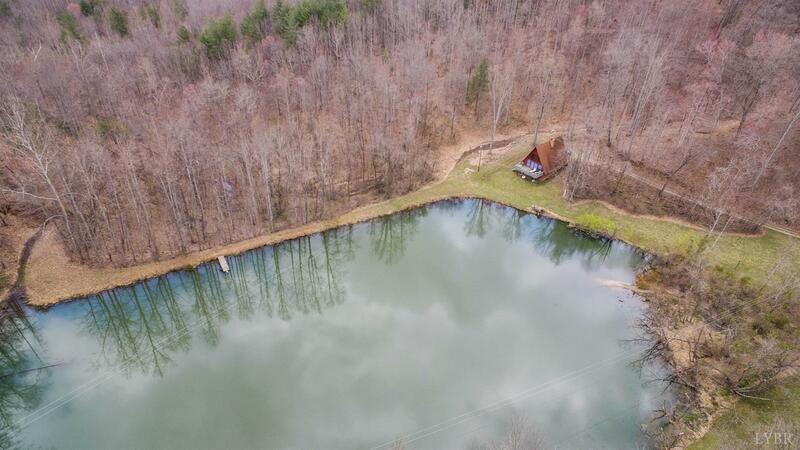 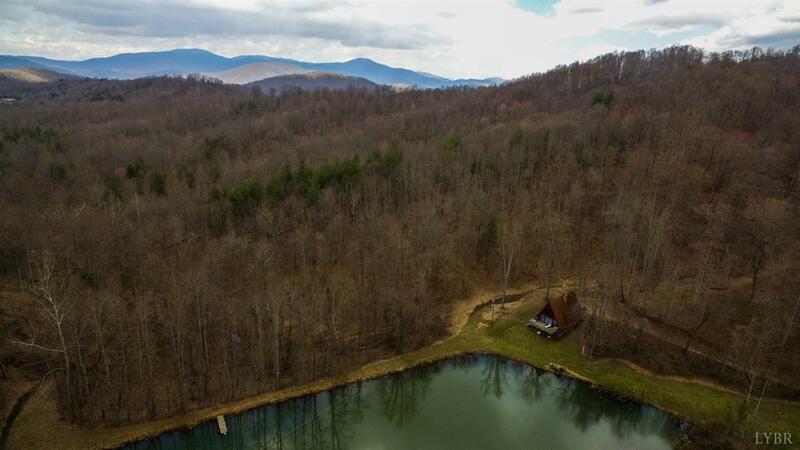 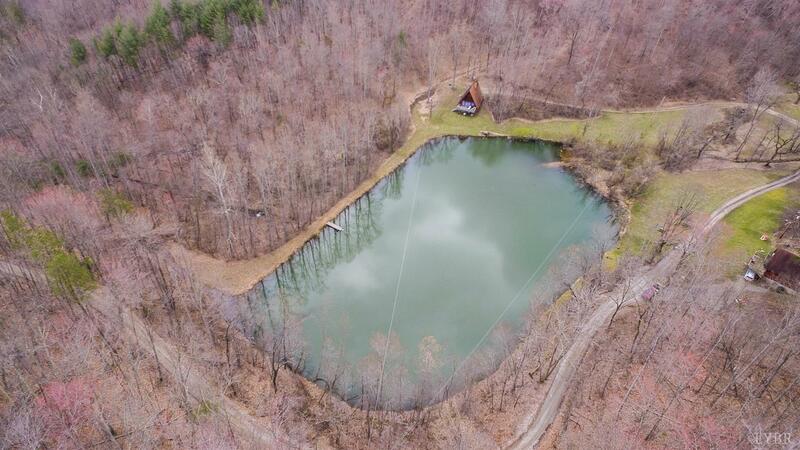 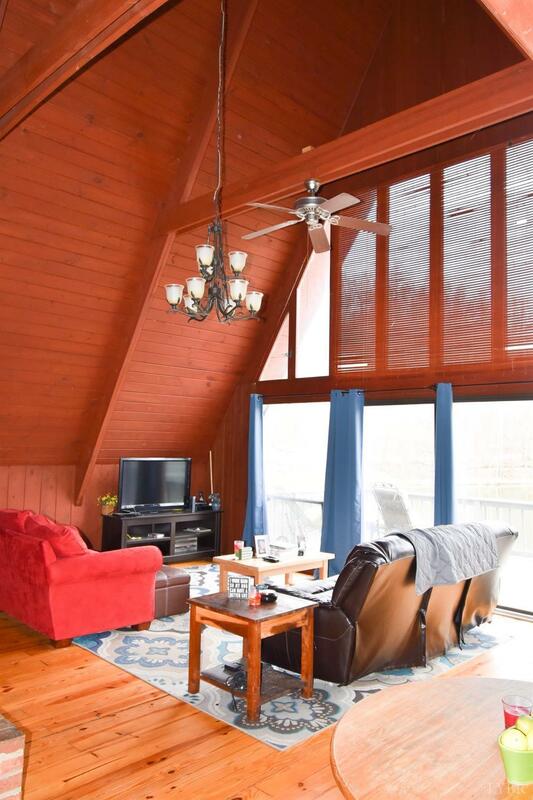 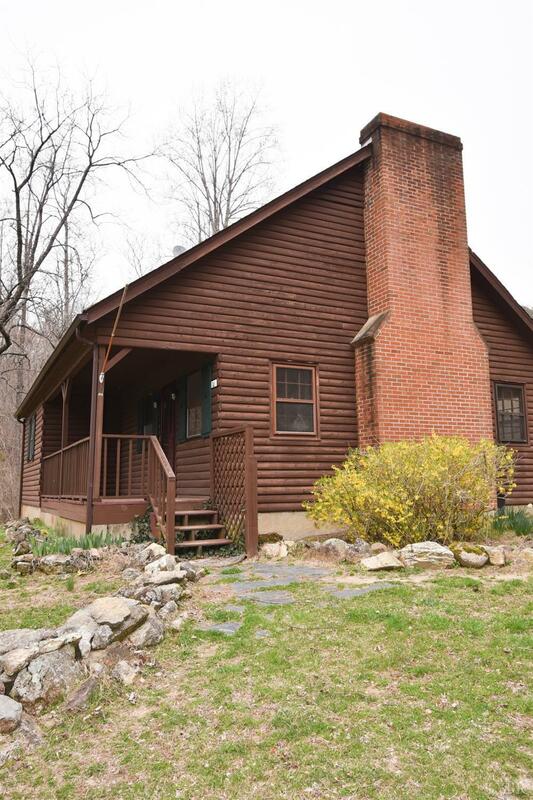 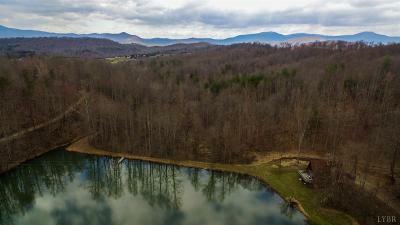 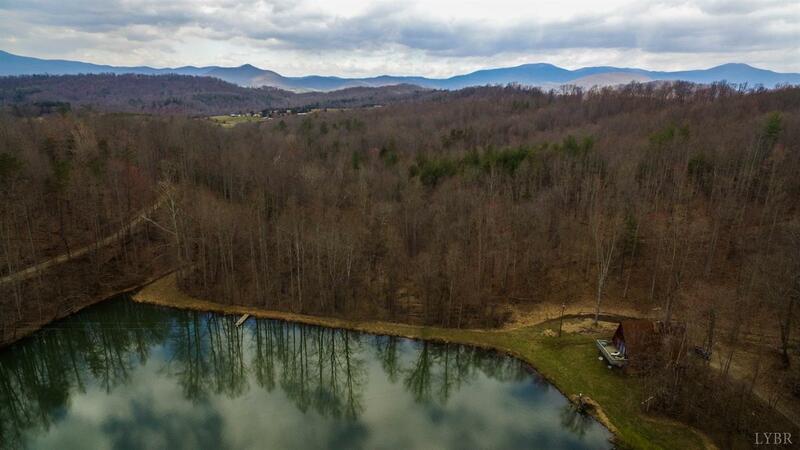 Dogwood Forest- A unique 93 acre property featuring 3 beautiful cabins and a 2 acre lake fed by a bold stream in the middle of the Blue Ridge Mountains. 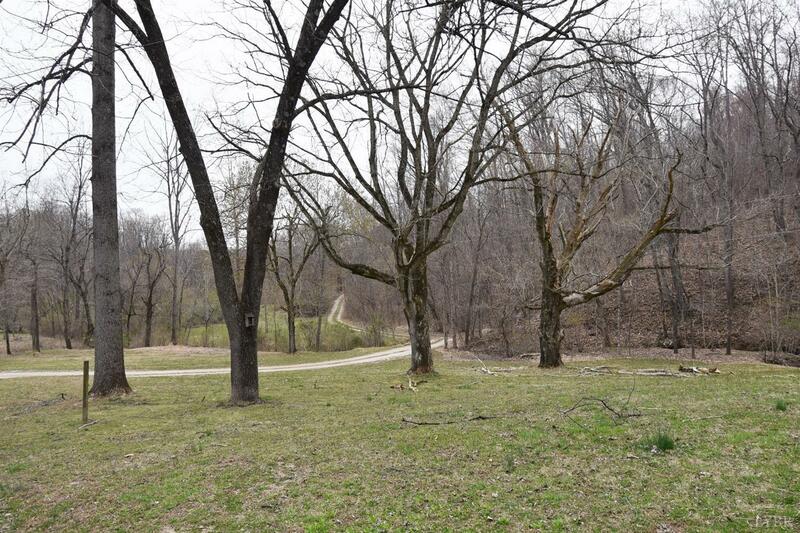 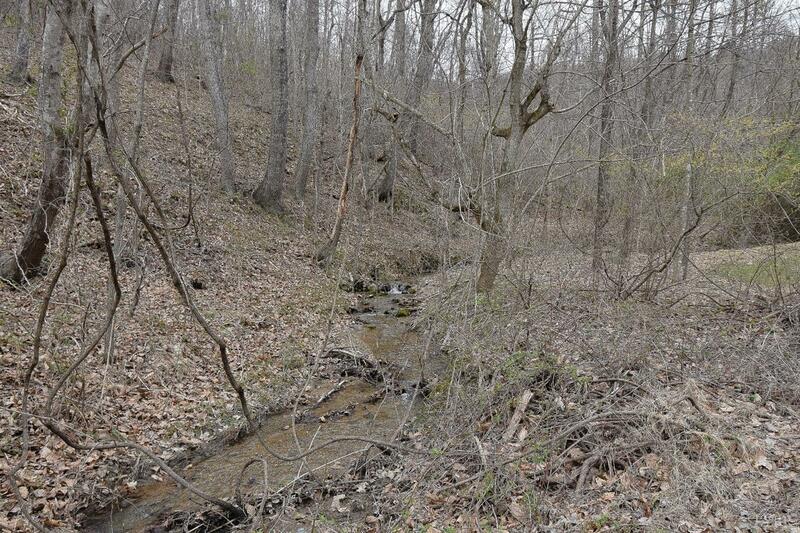 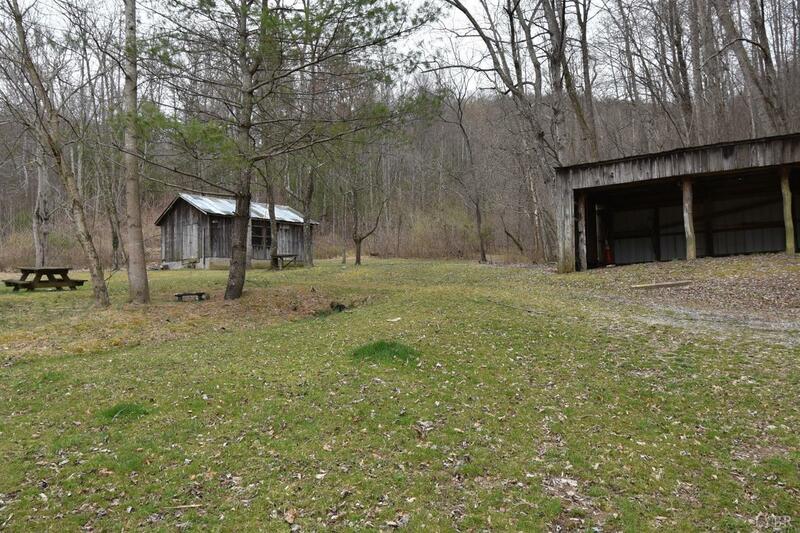 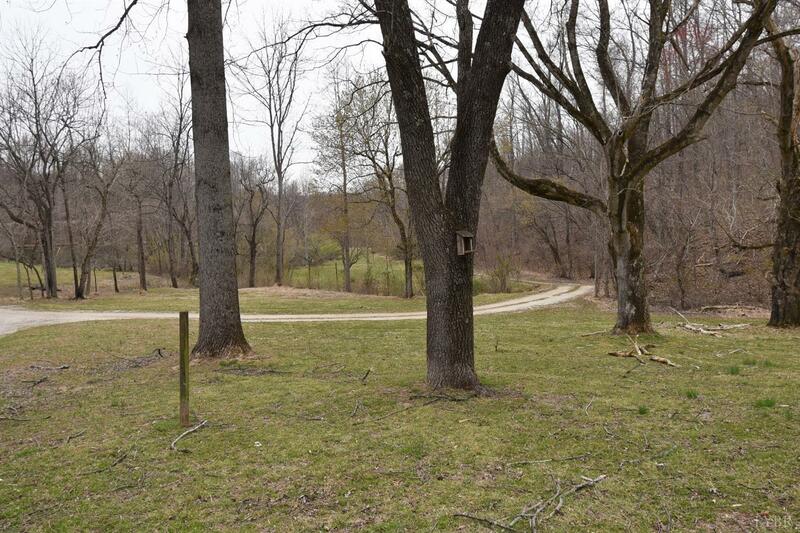 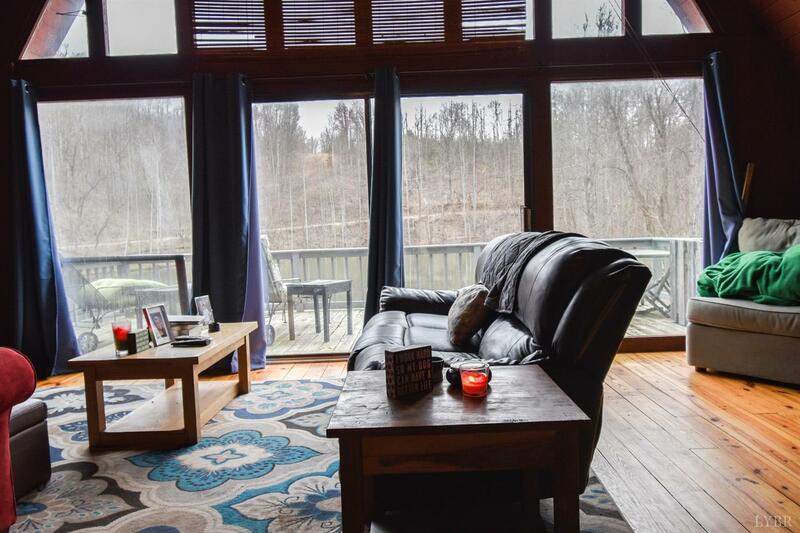 A total of 90 acres is wooded featuring multiple ATV trails, plenty of land for hunting and other outdoor activities, truly a sportsman paradise. 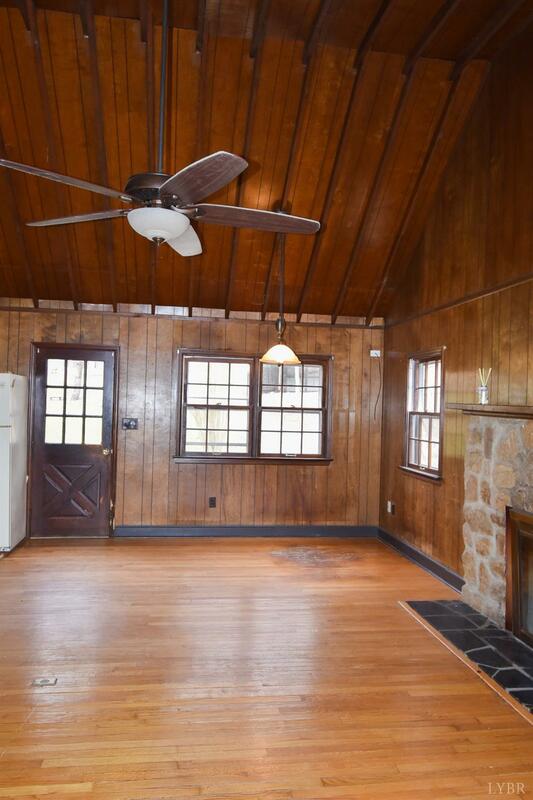 The roperty has quite a bit of investment opportunities. 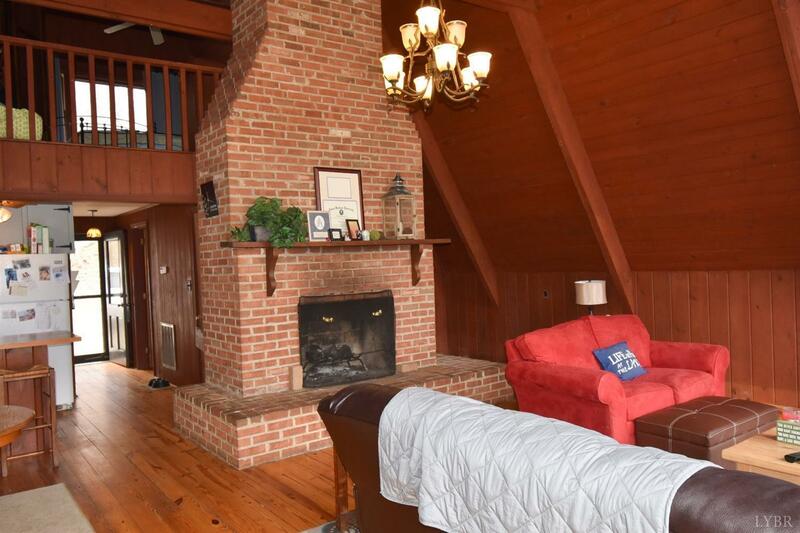 Homes are currently rented in the $700-$800 range monthly. 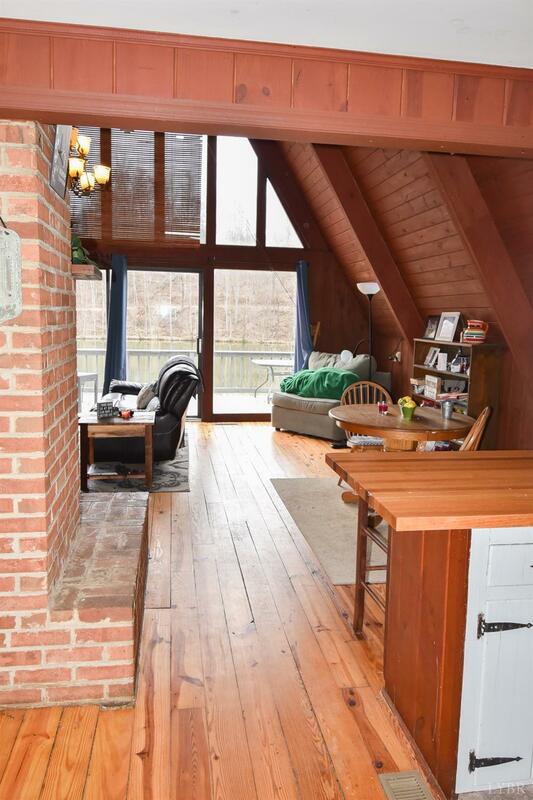 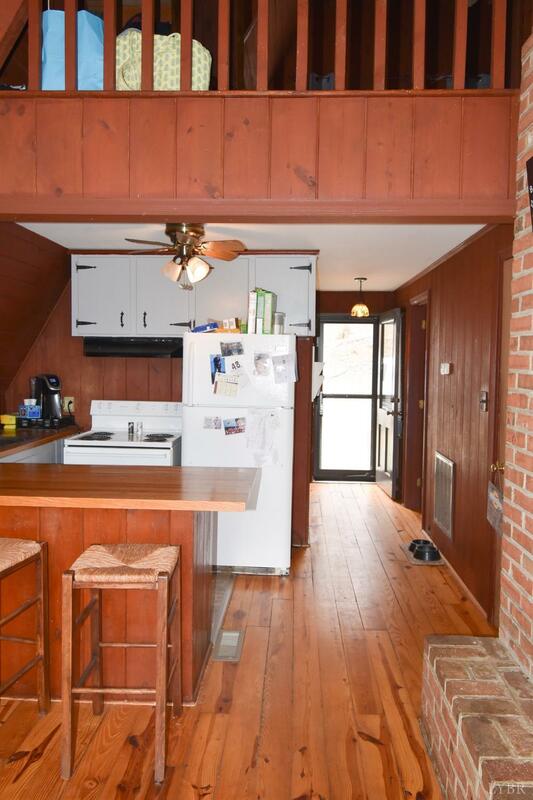 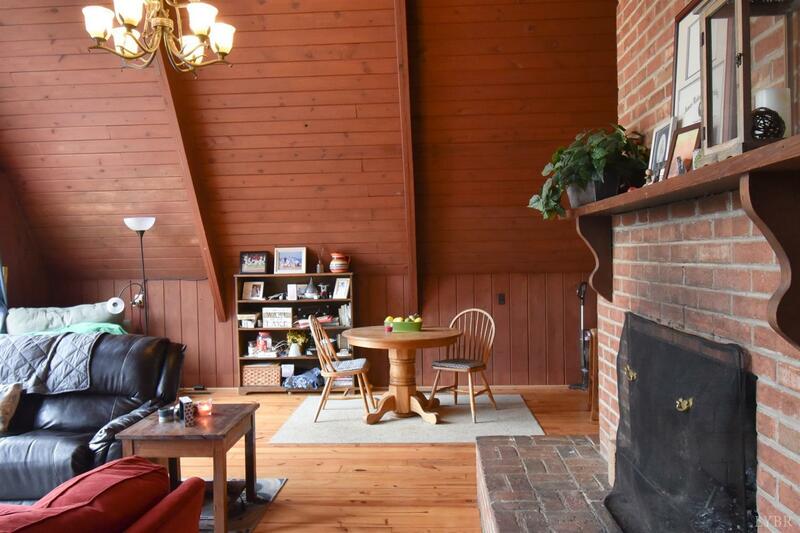 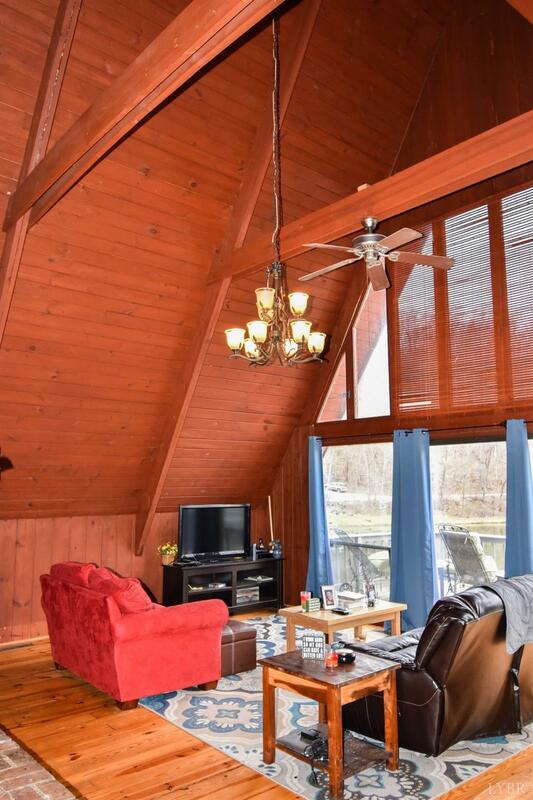 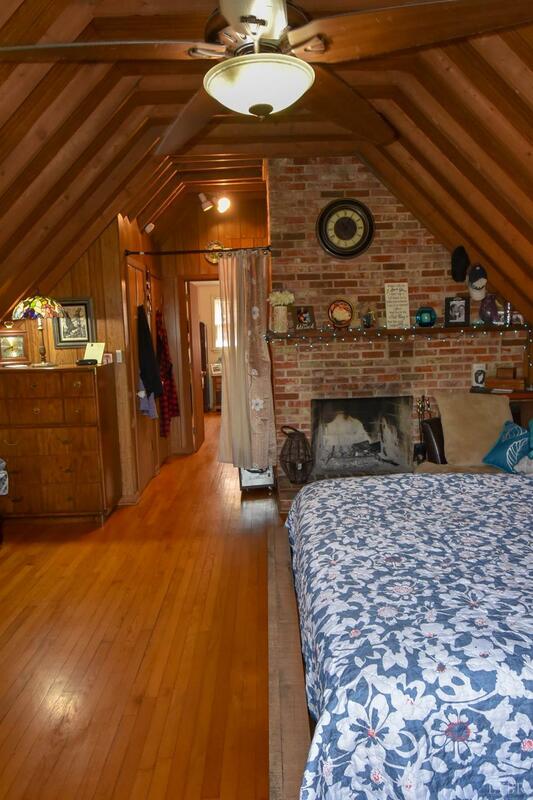 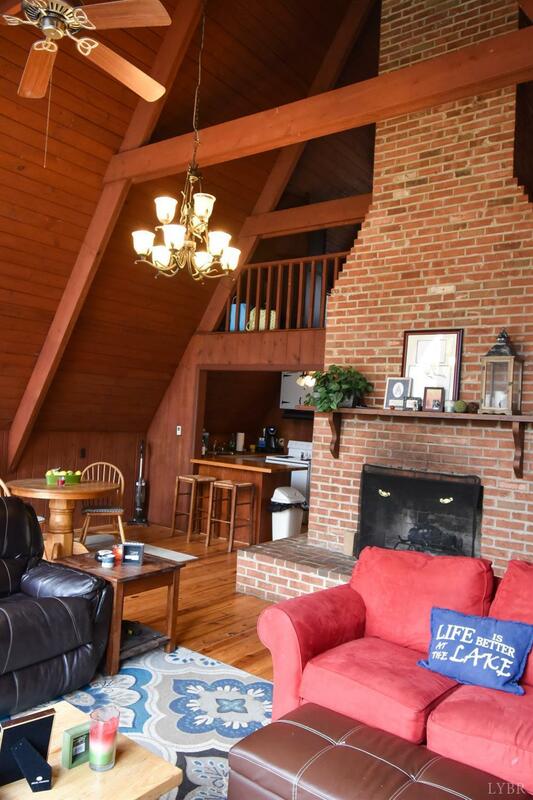 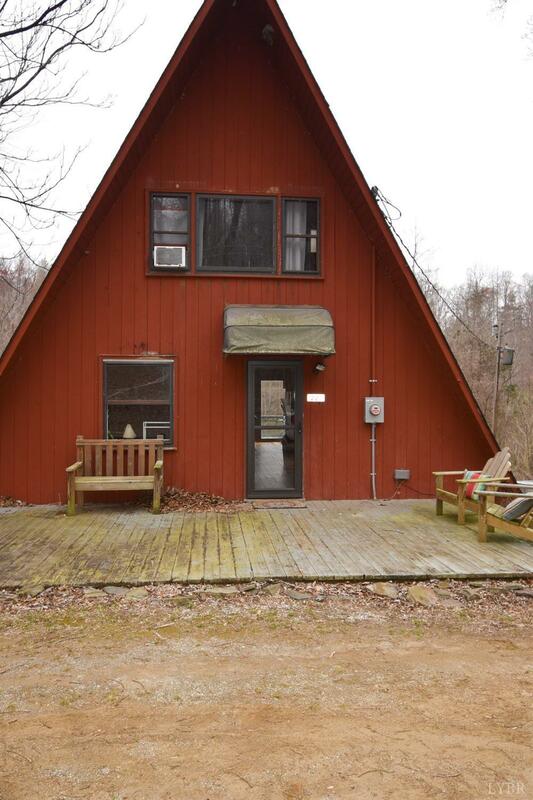 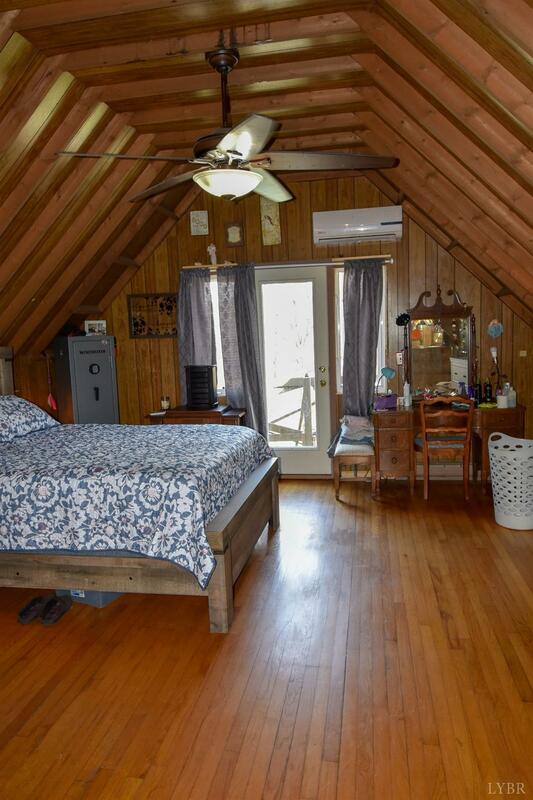 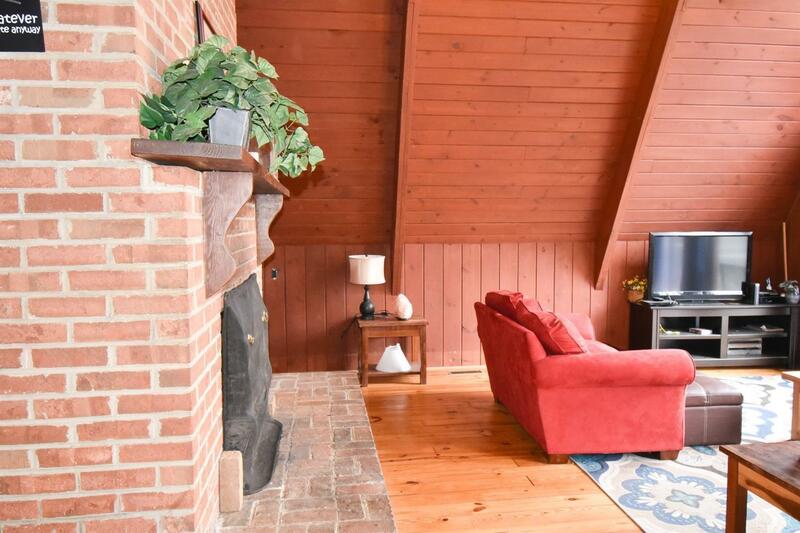 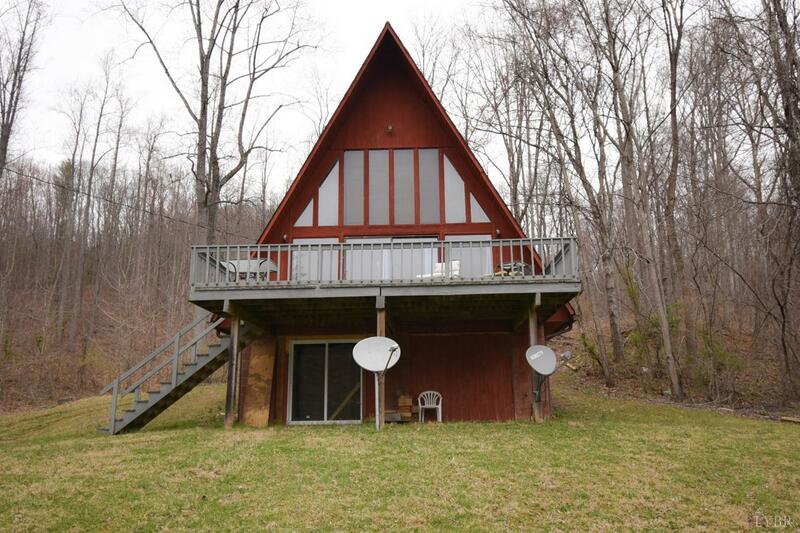 The A-Frame is approximately 1400 sq. 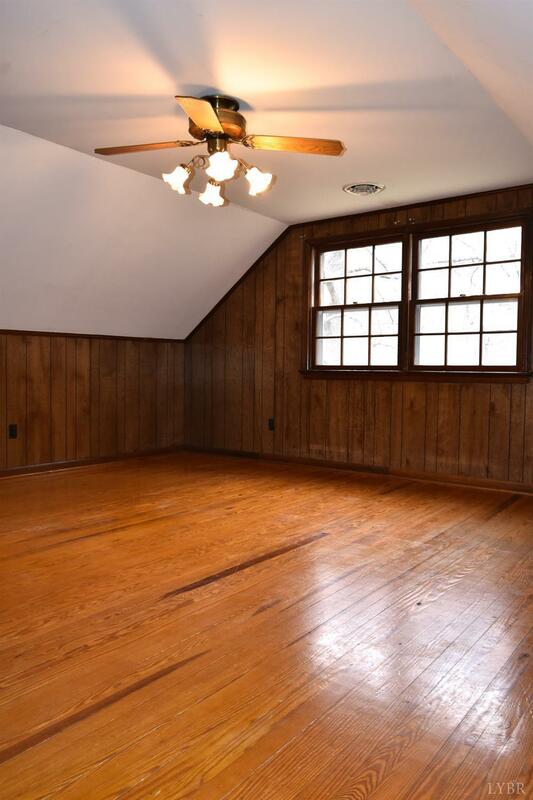 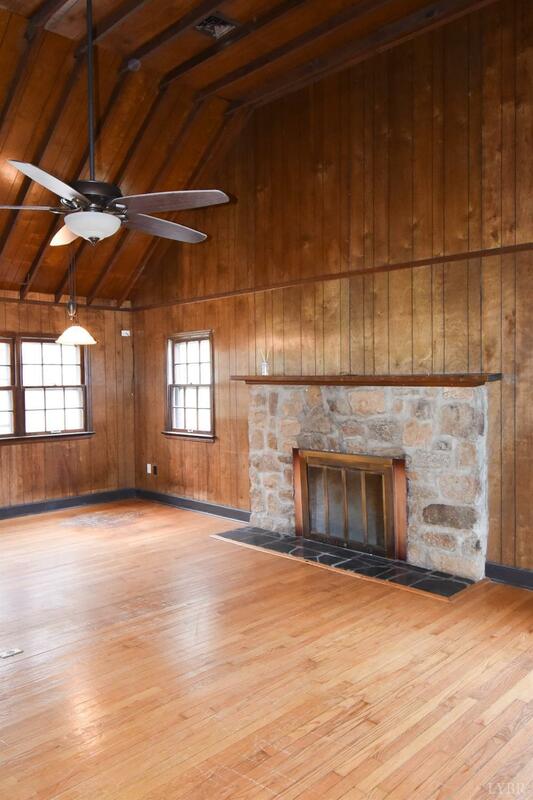 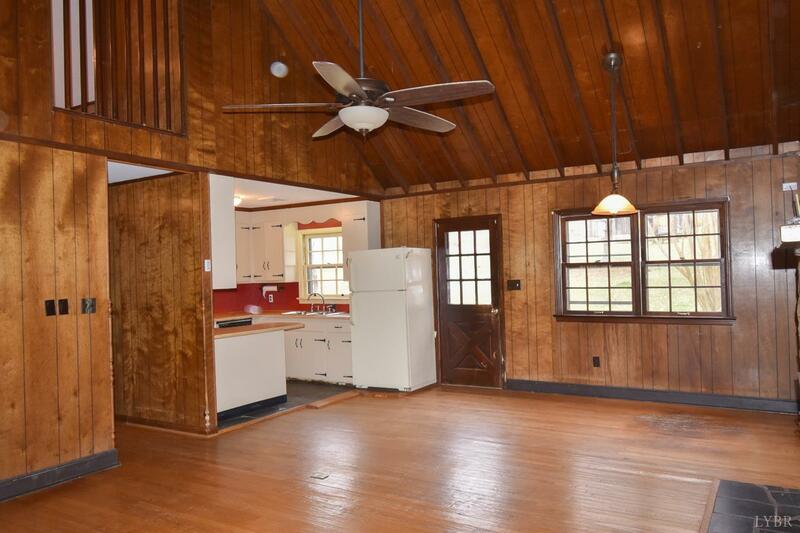 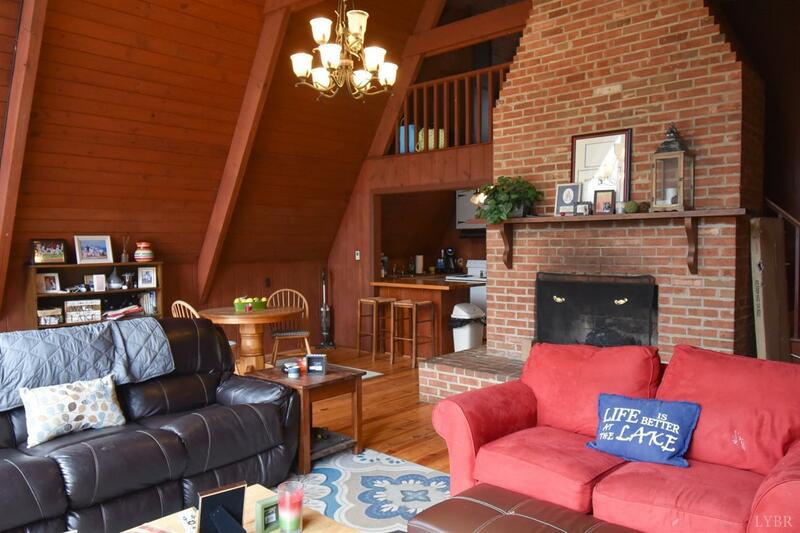 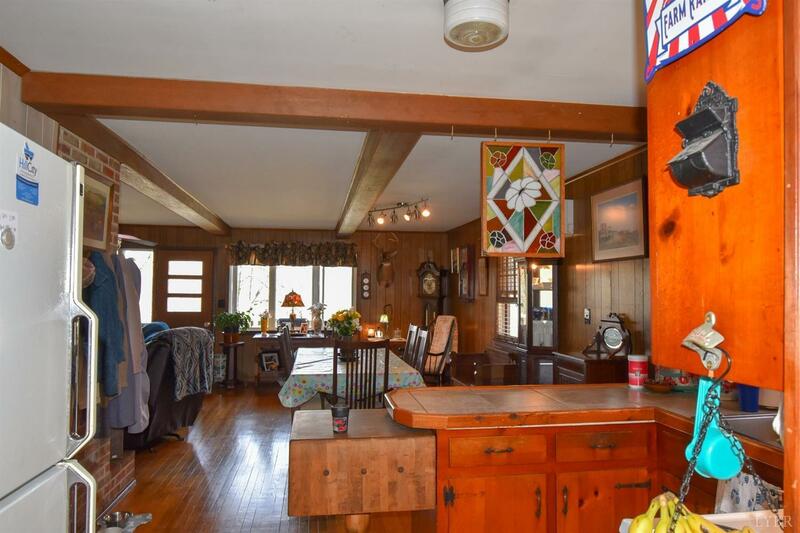 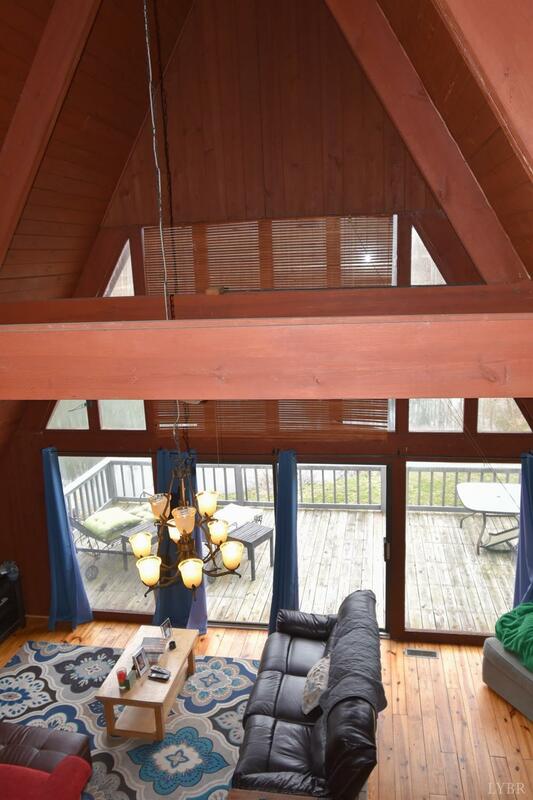 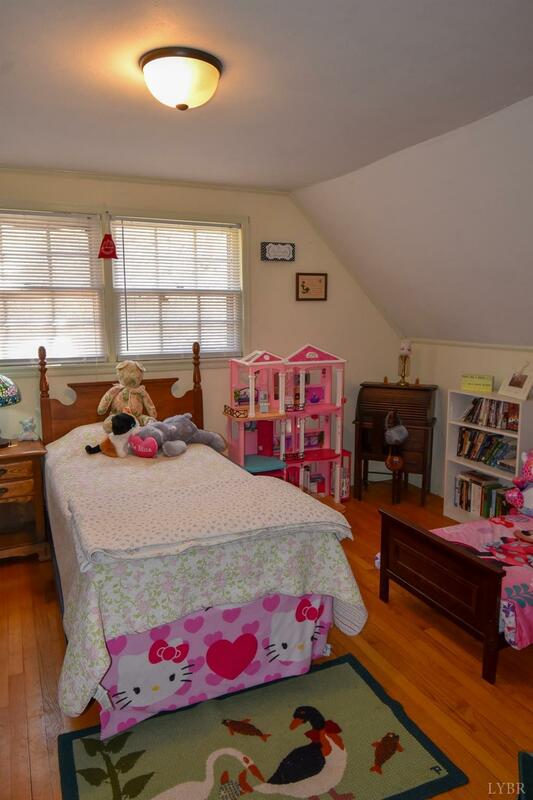 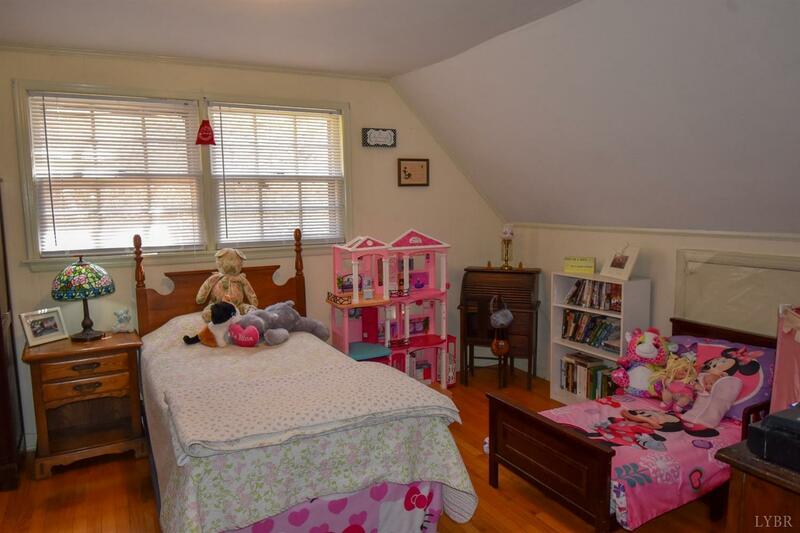 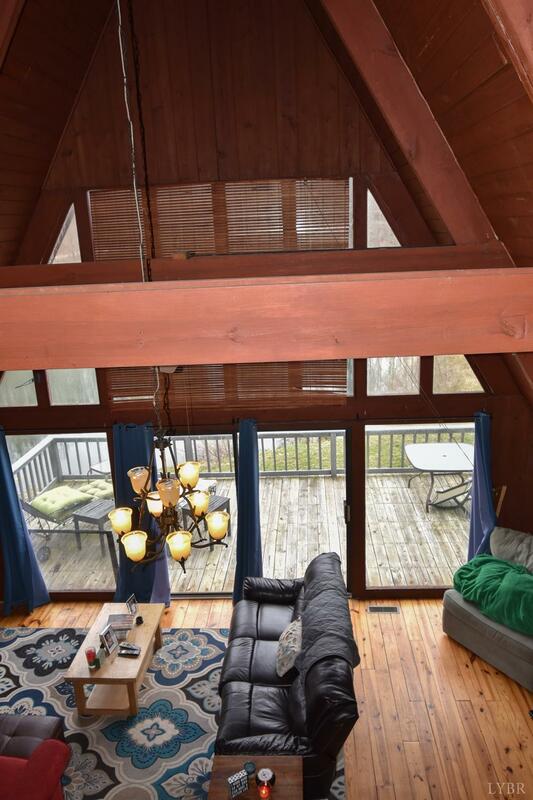 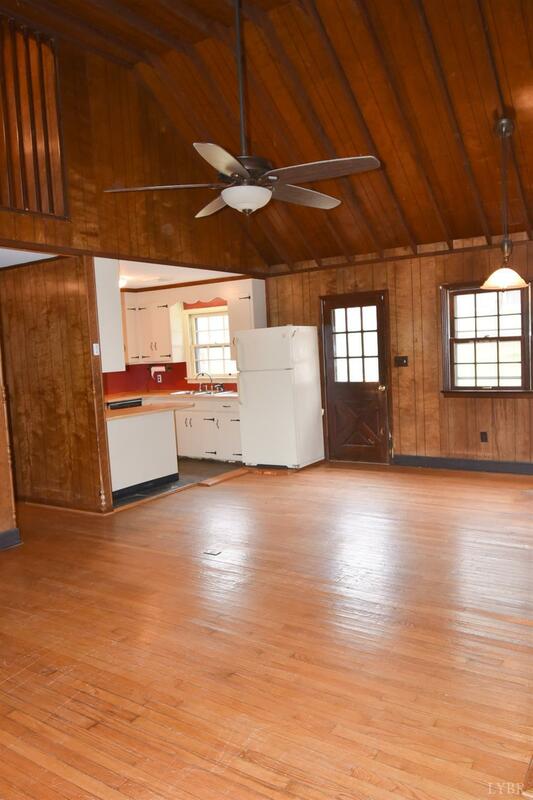 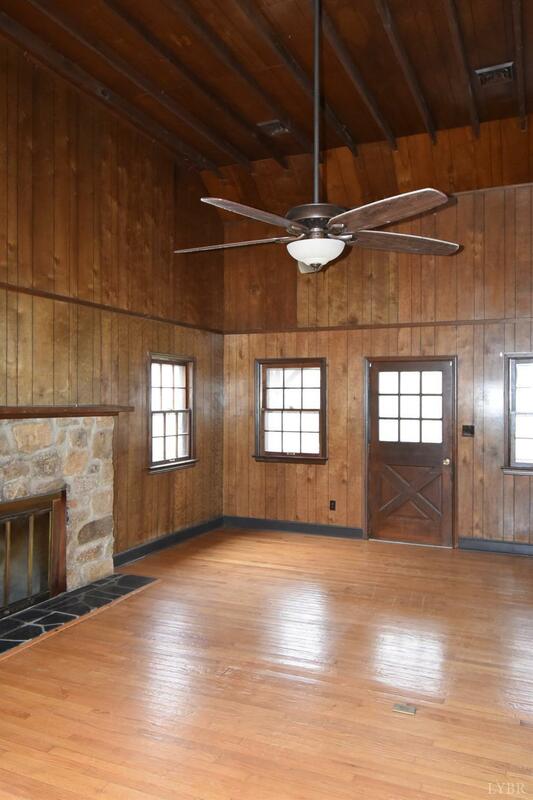 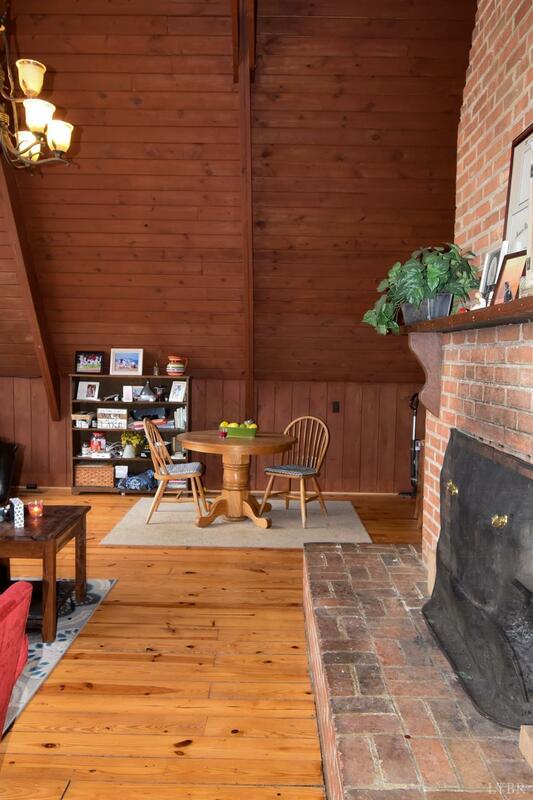 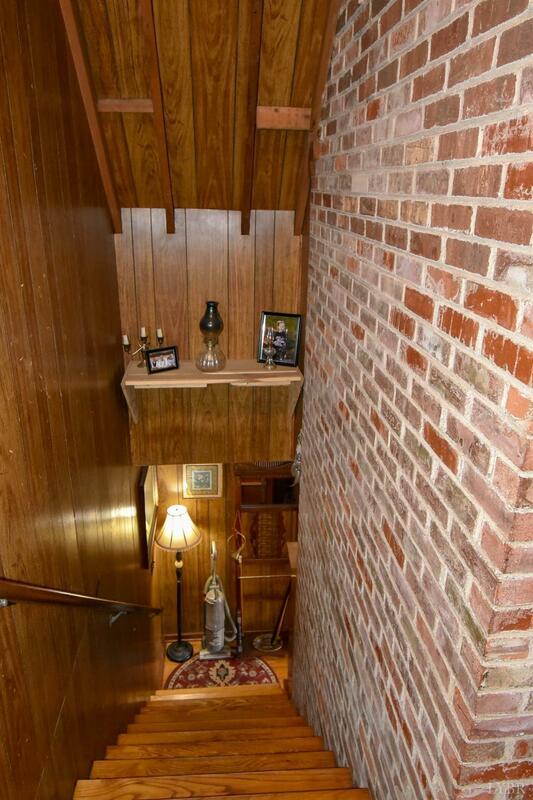 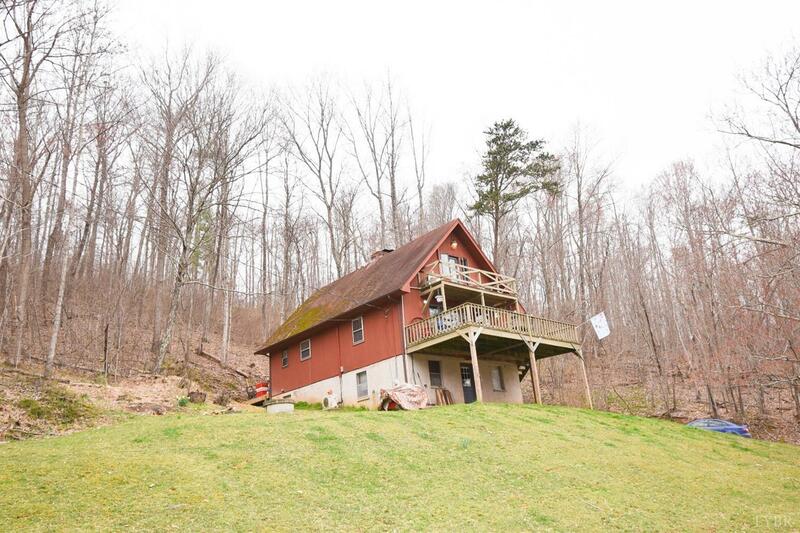 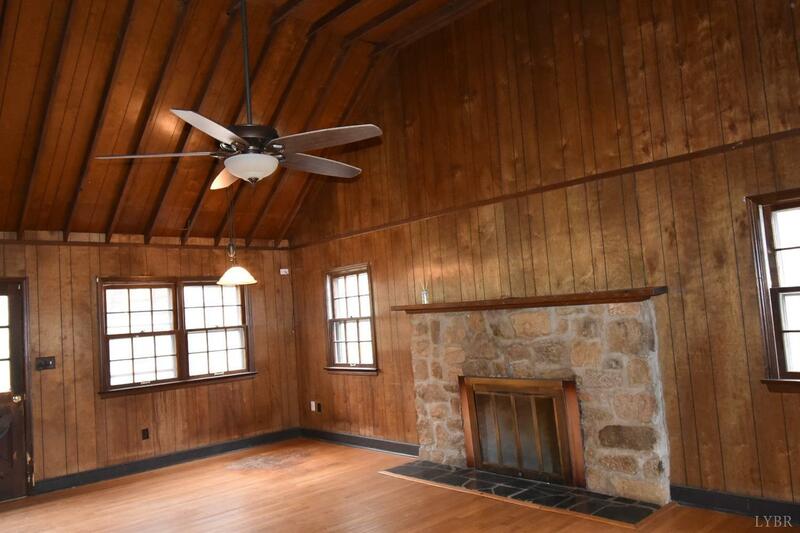 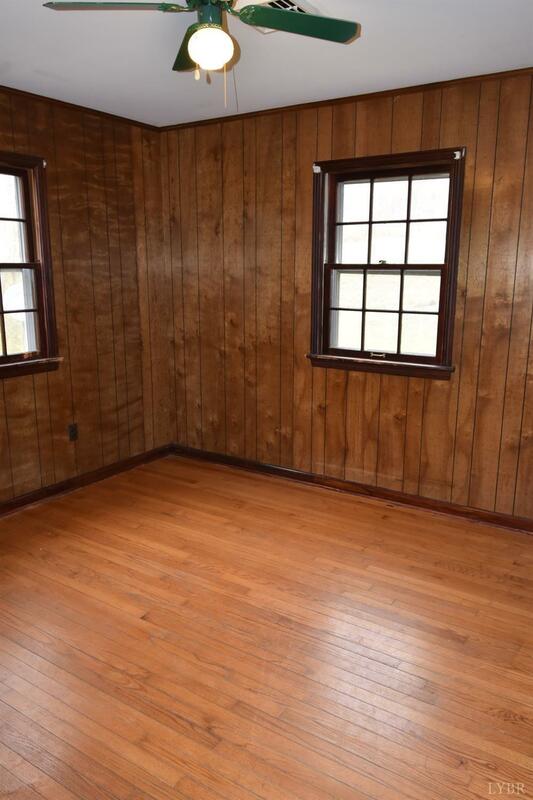 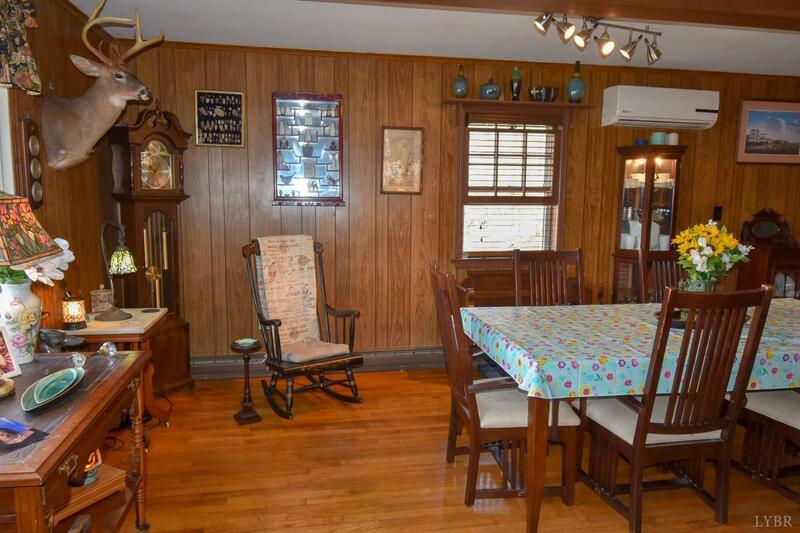 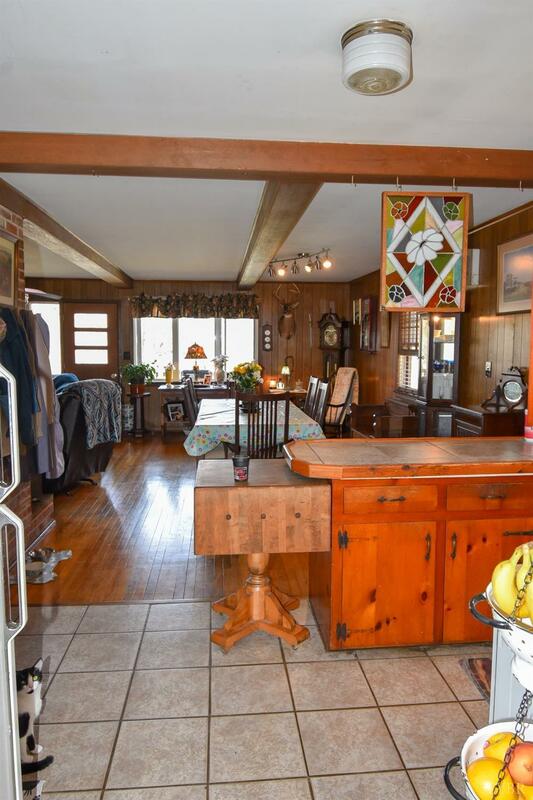 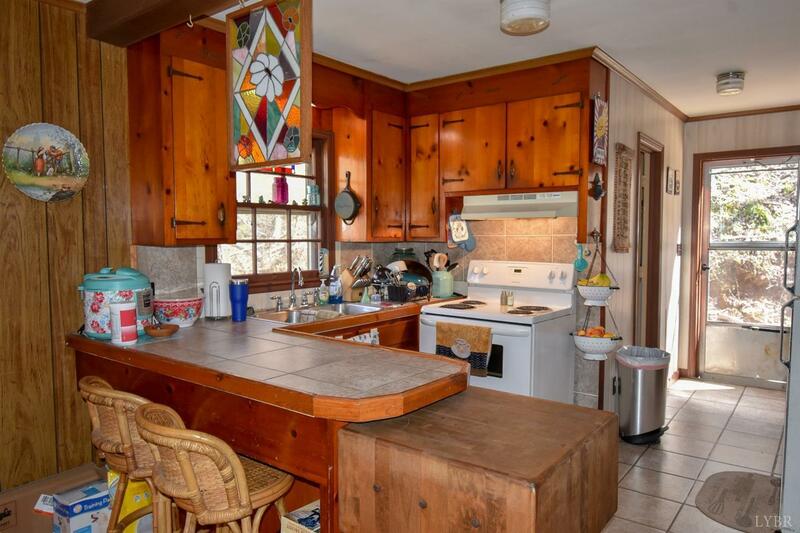 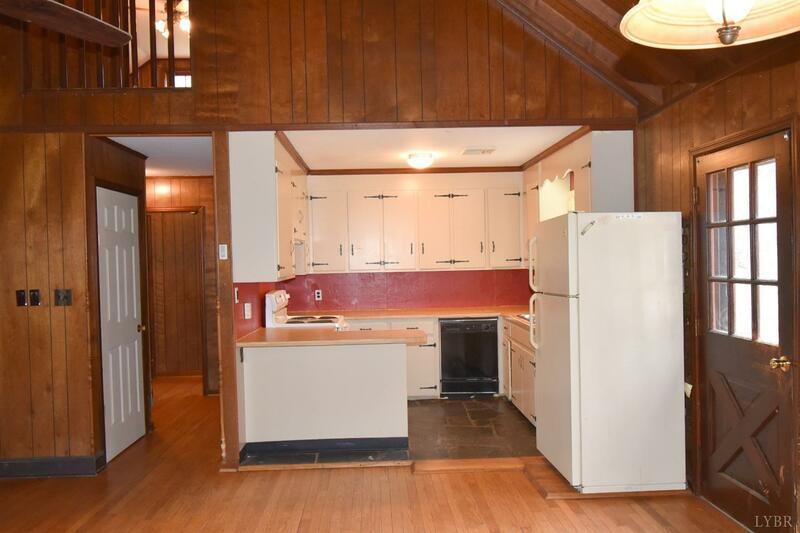 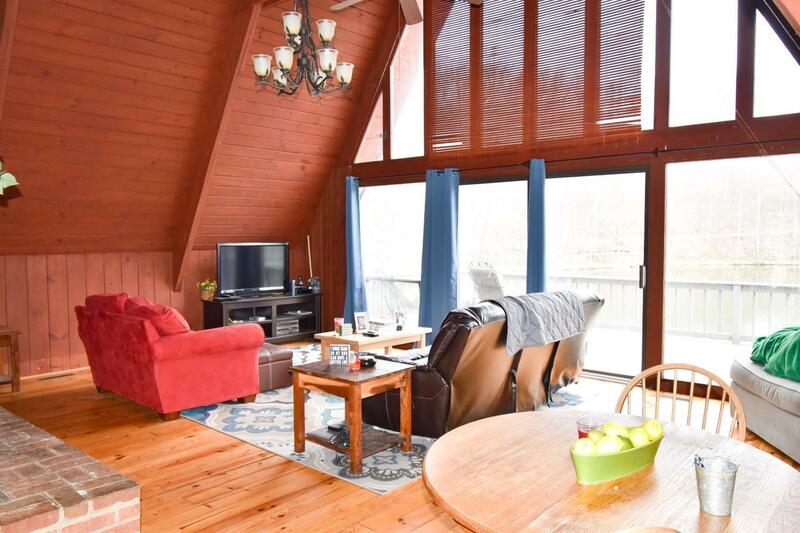 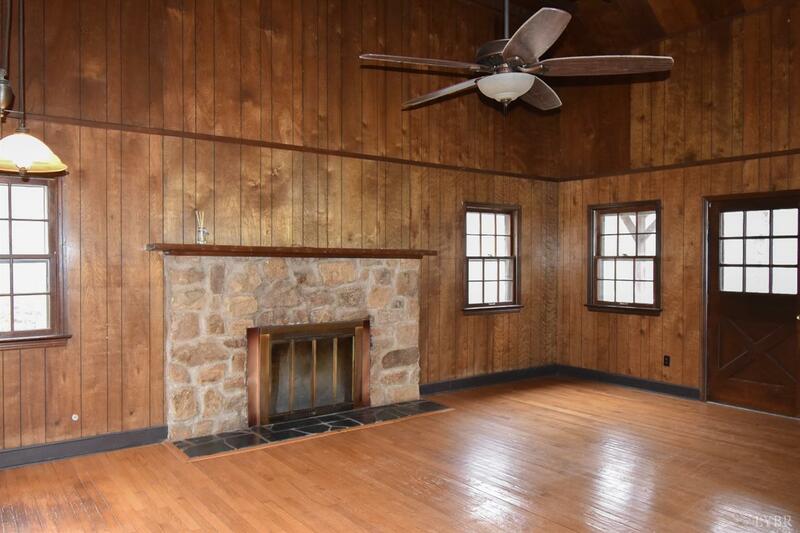 ft. with a unfinished walkout basement, the Chalet is approximately 1900 sq. 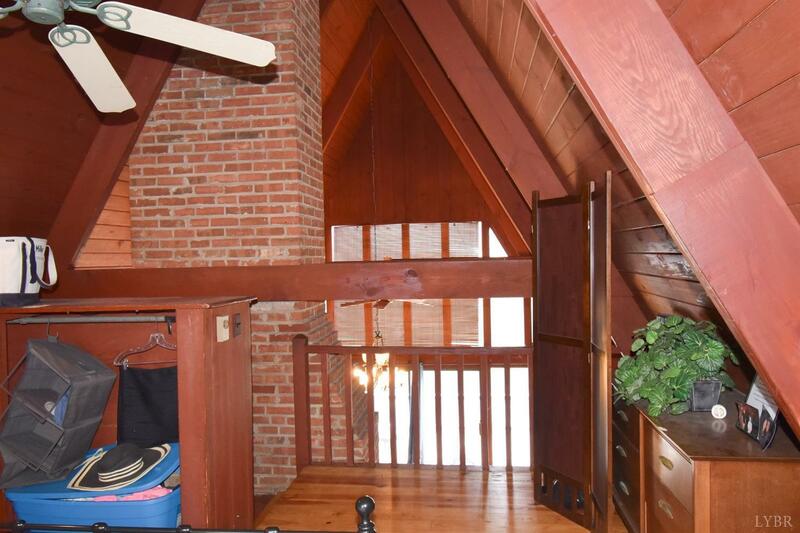 ft with an unfinished walkout basement. 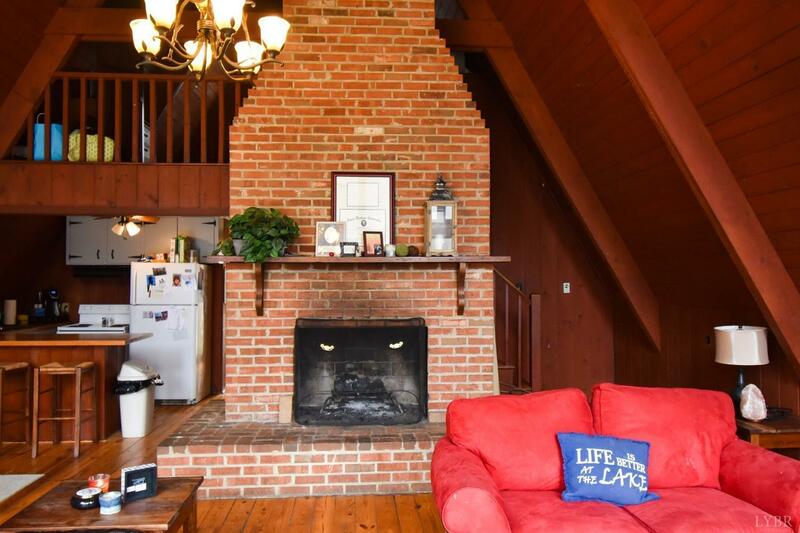 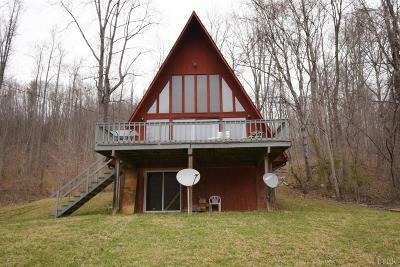 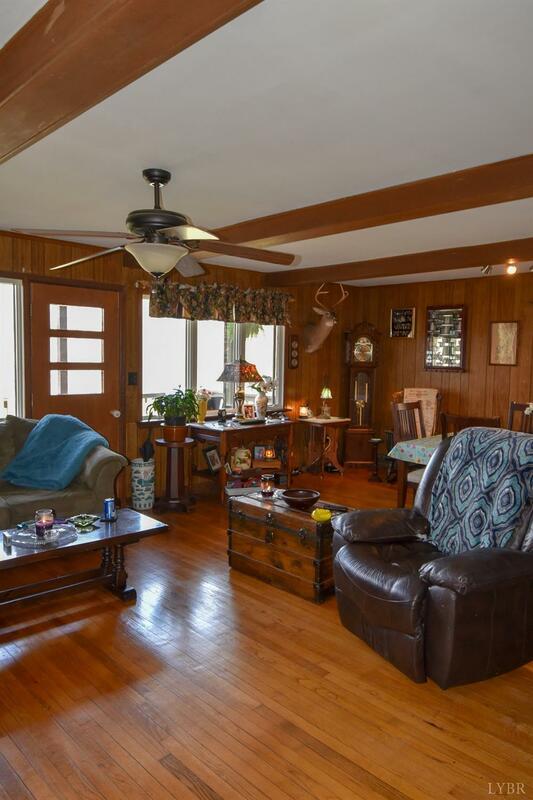 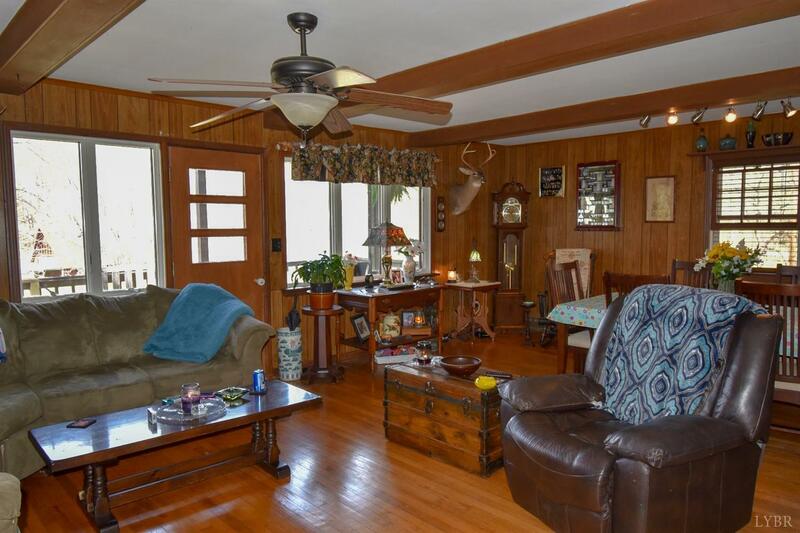 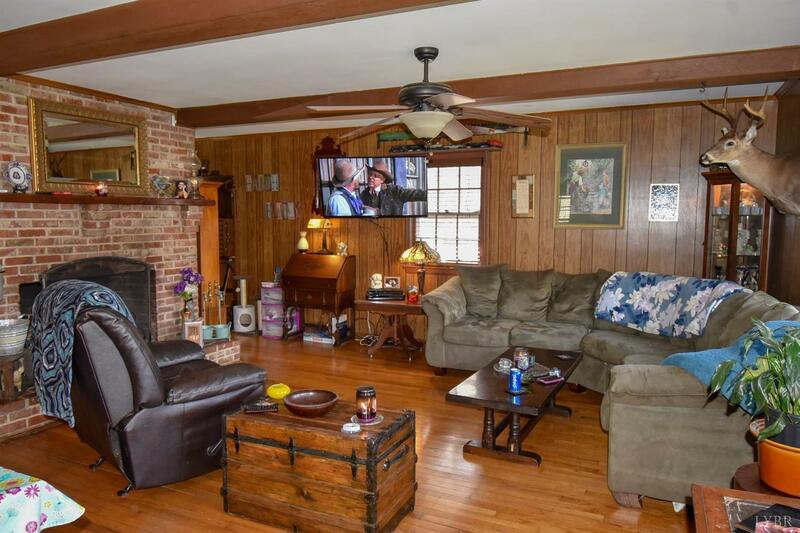 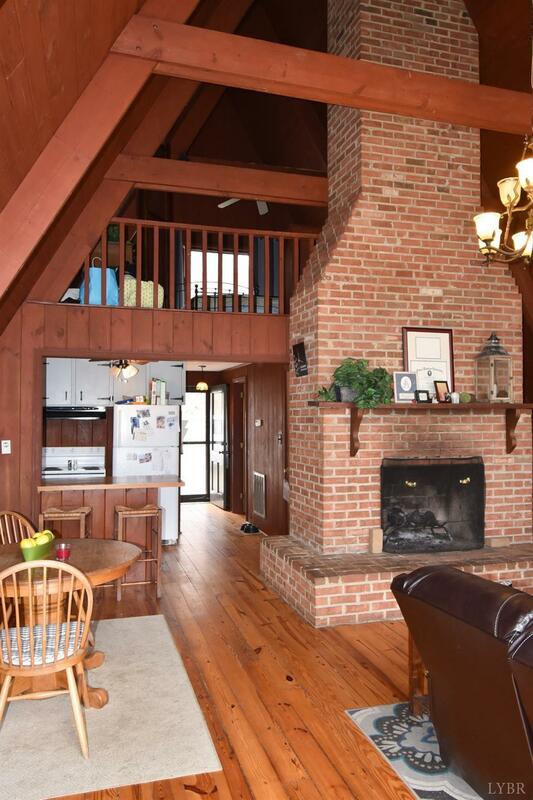 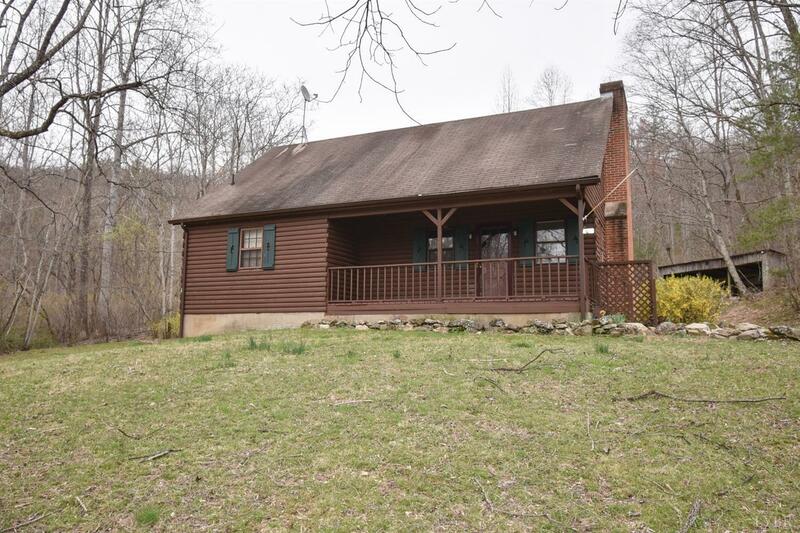 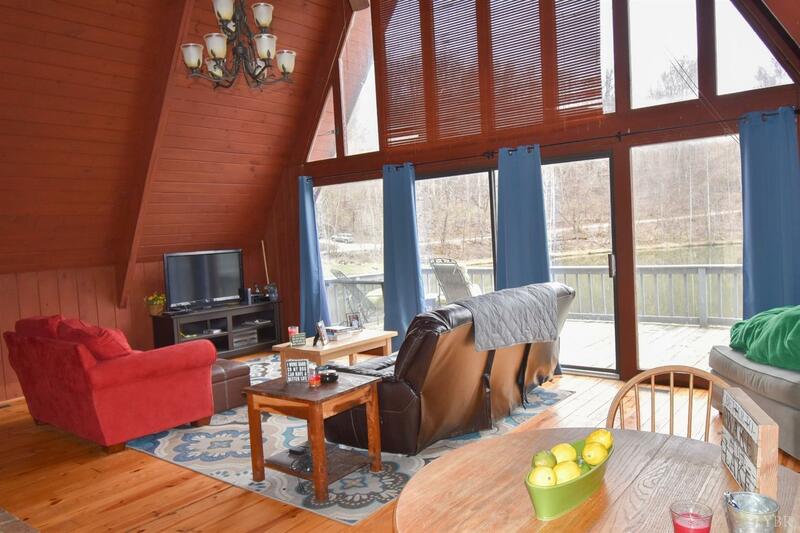 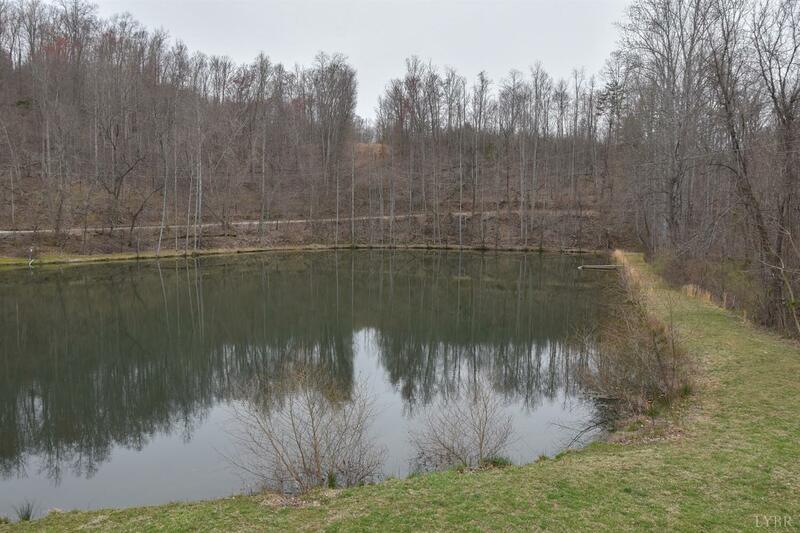 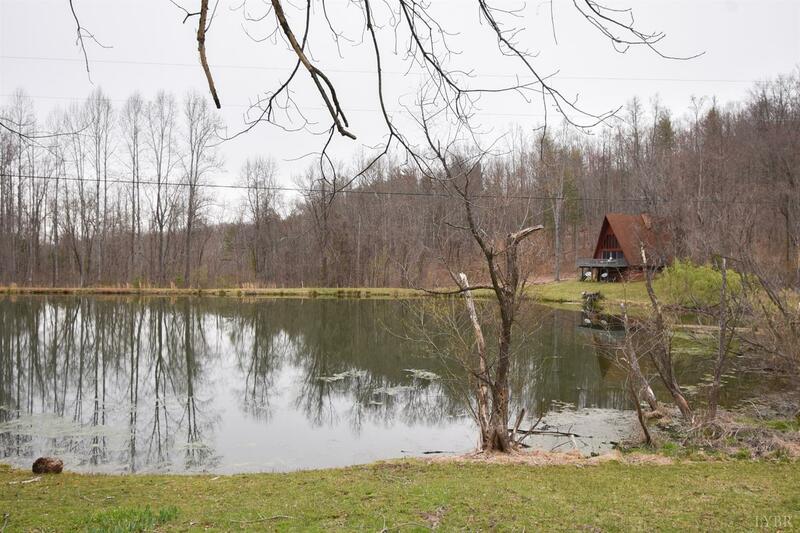 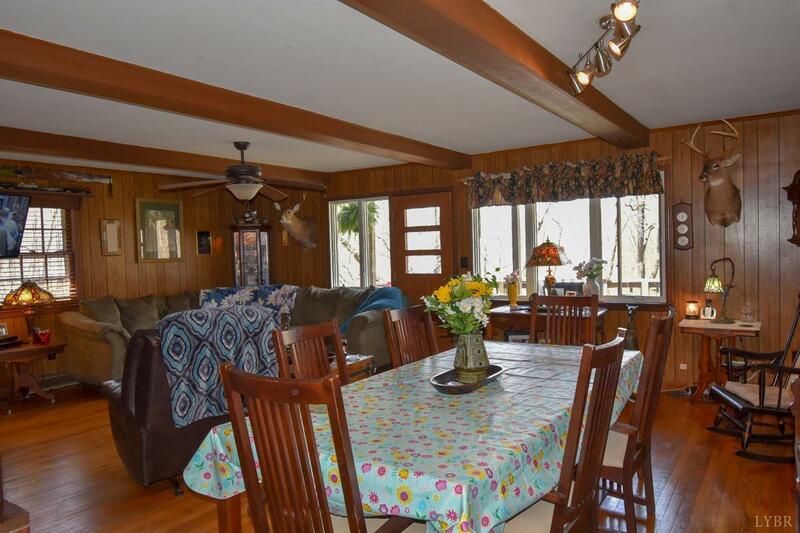 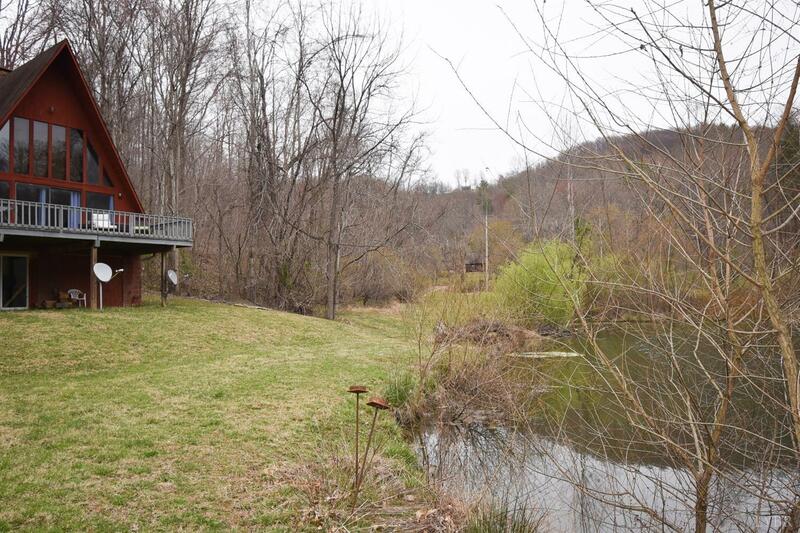 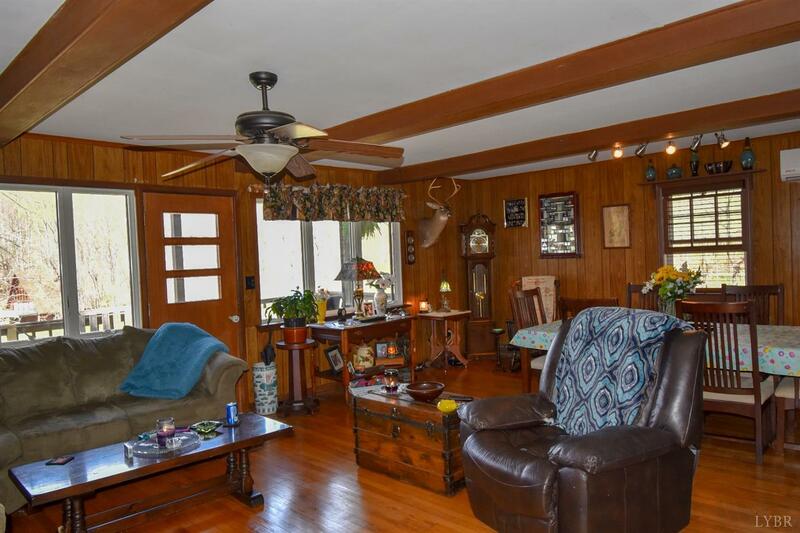 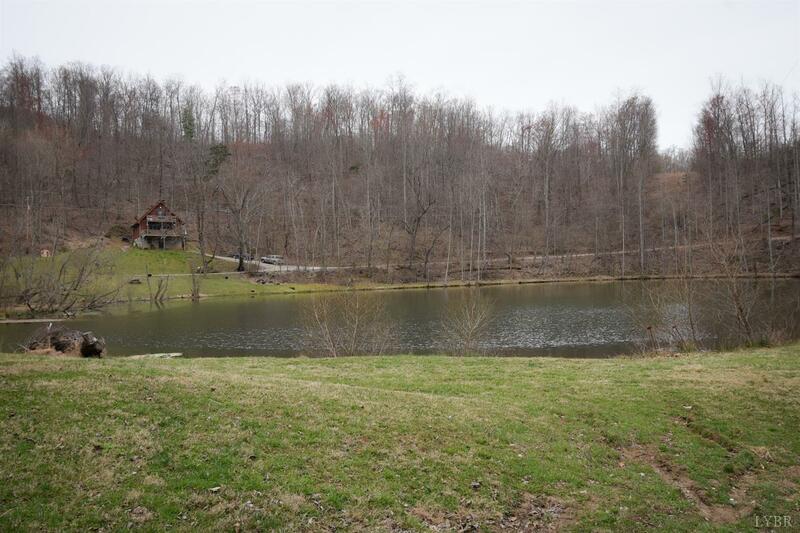 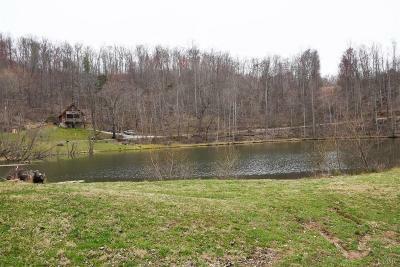 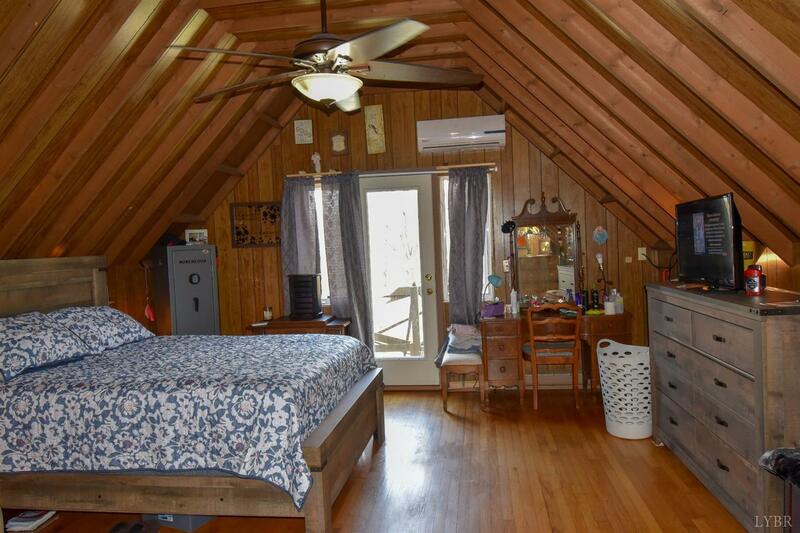 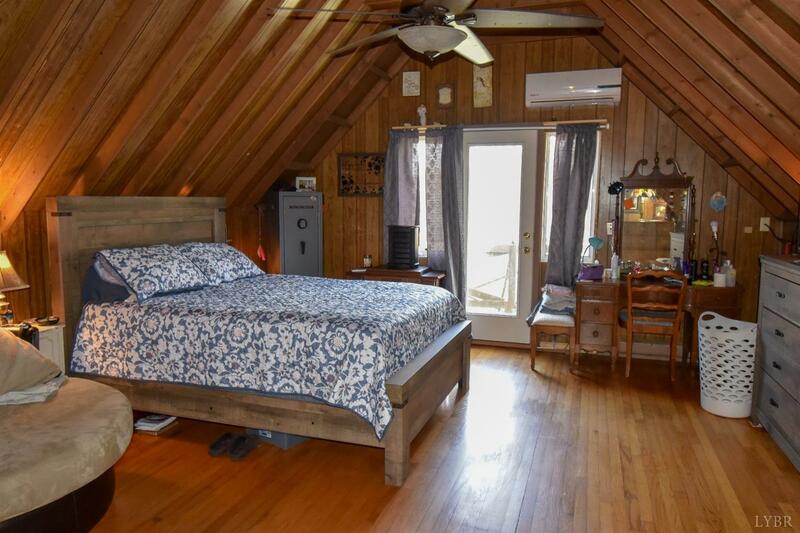 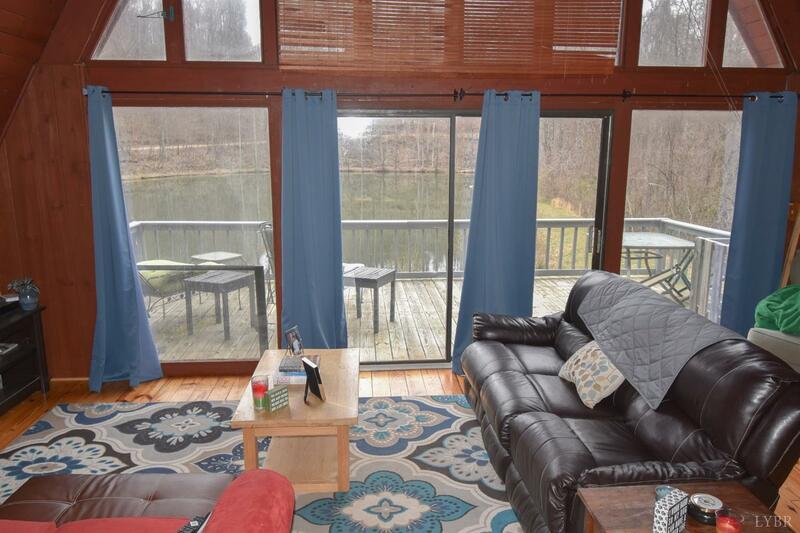 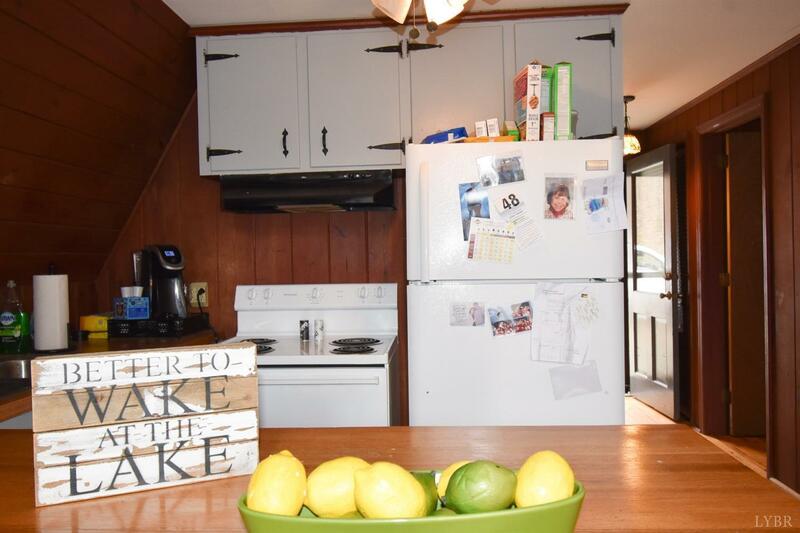 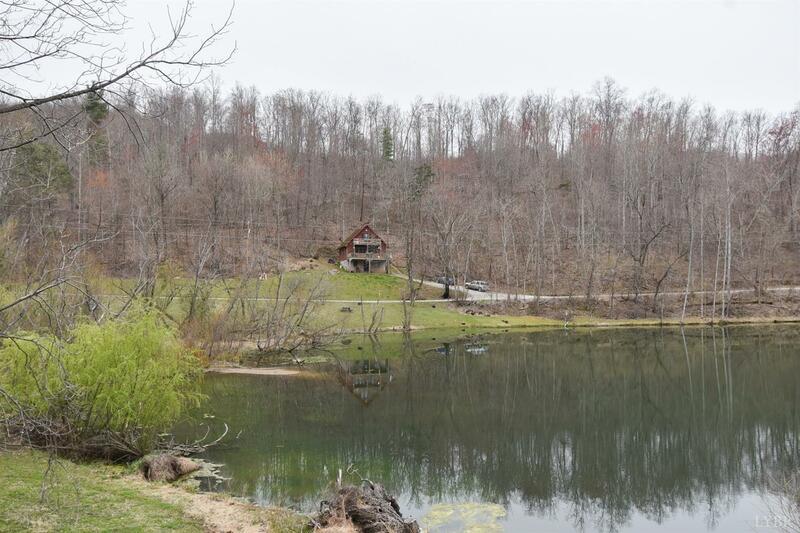 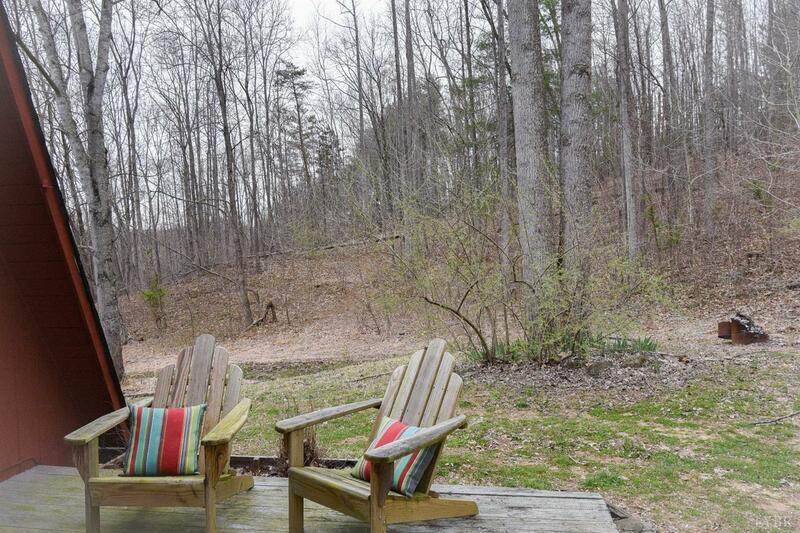 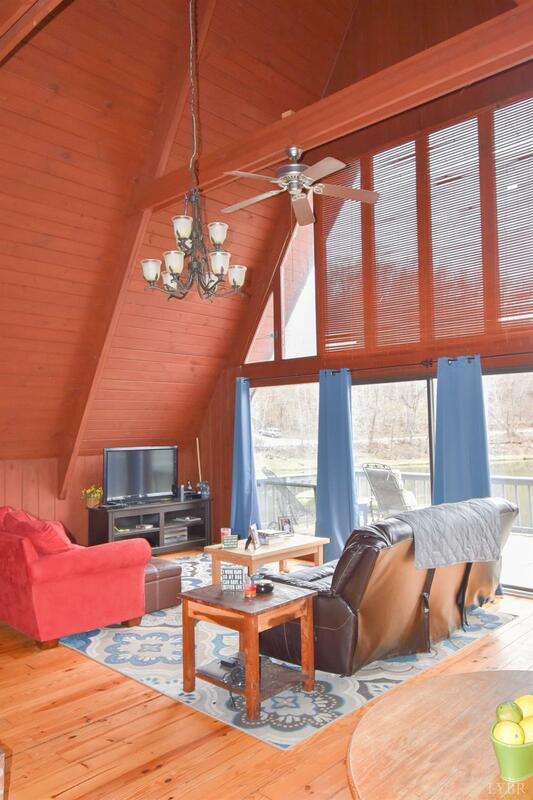 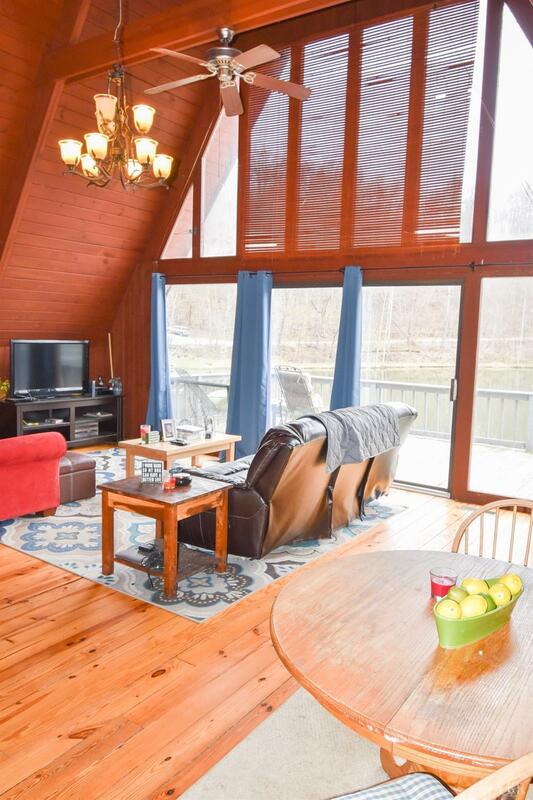 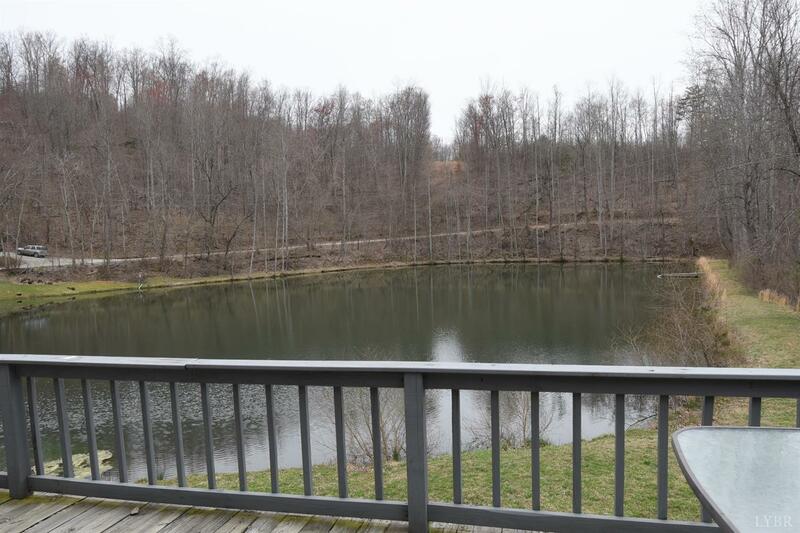 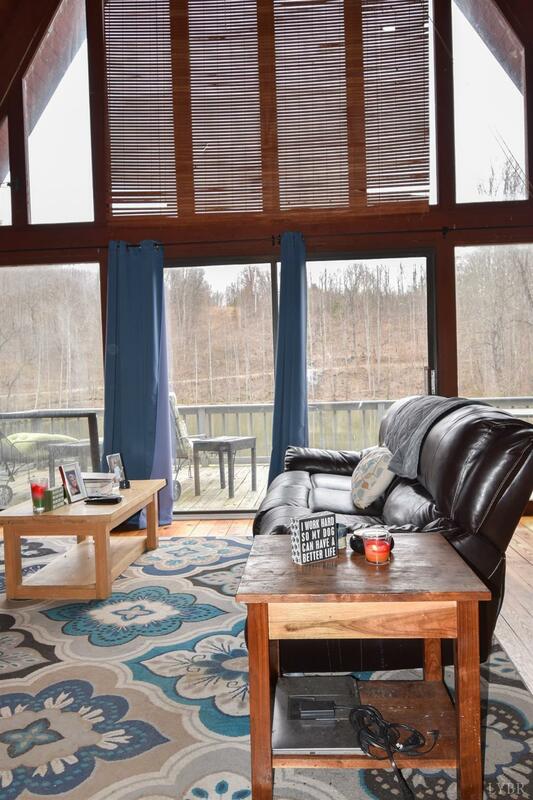 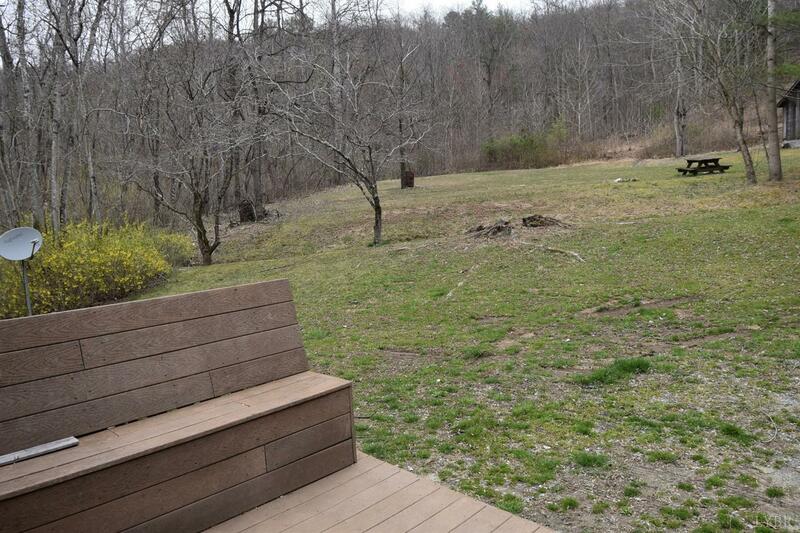 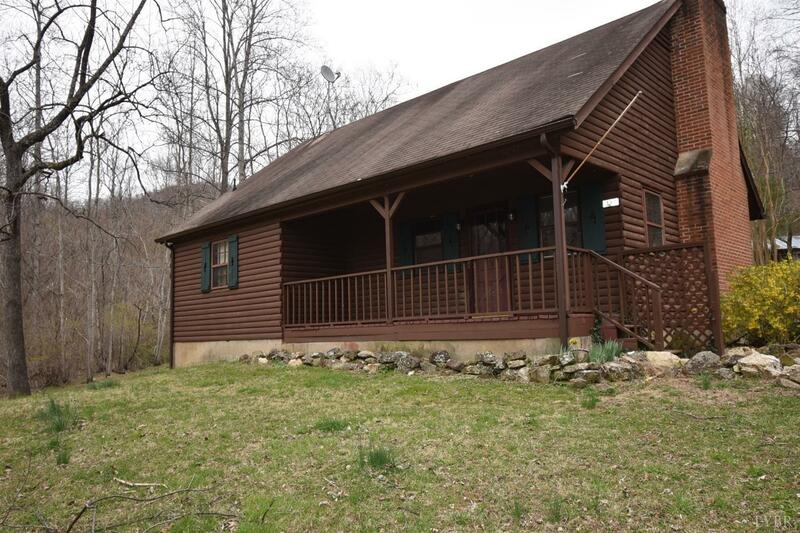 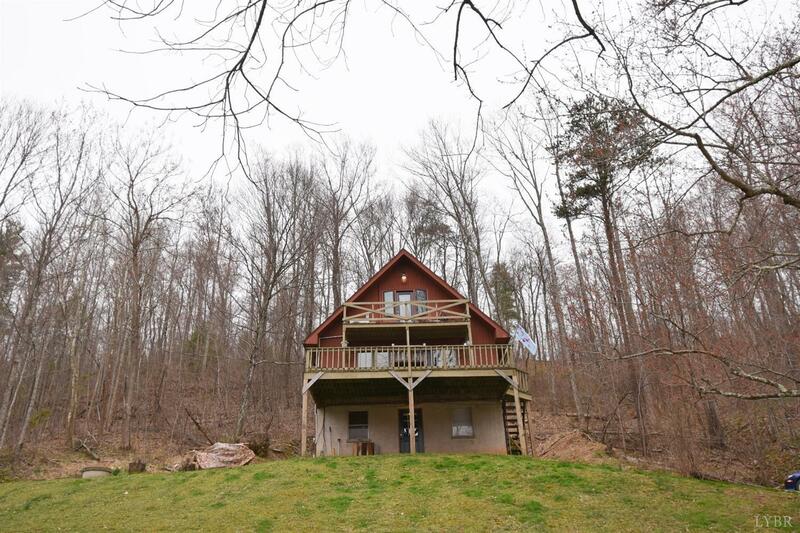 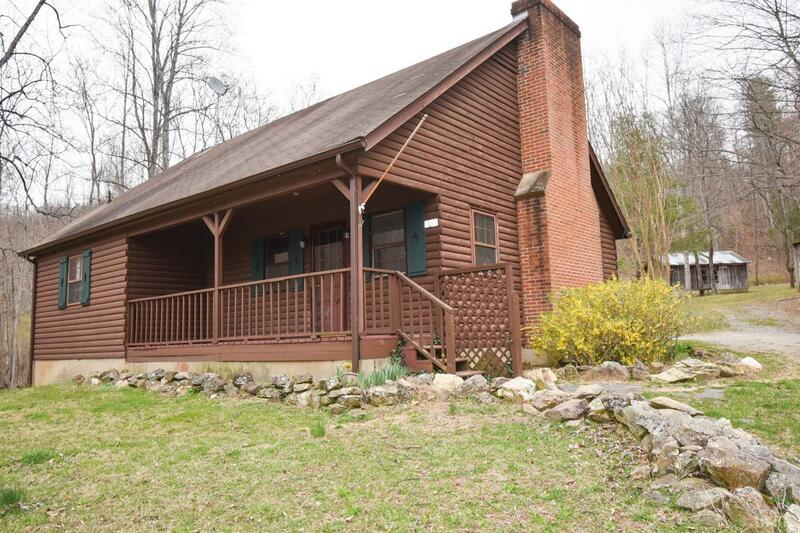 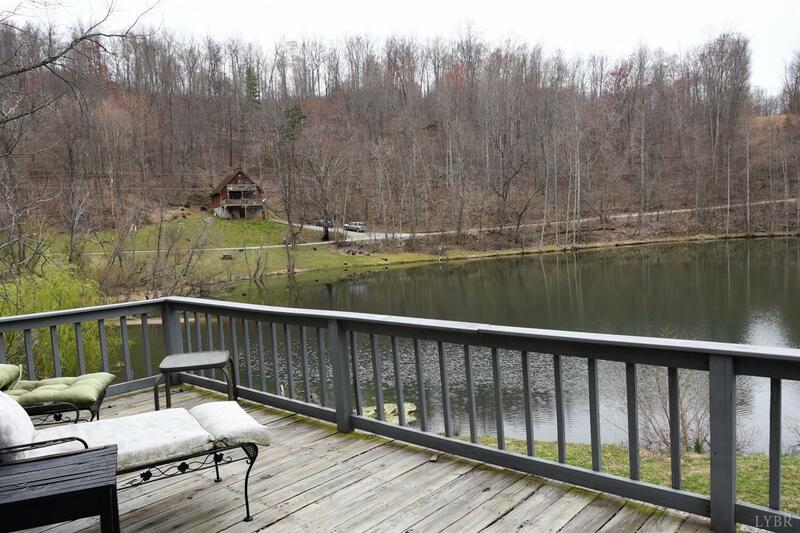 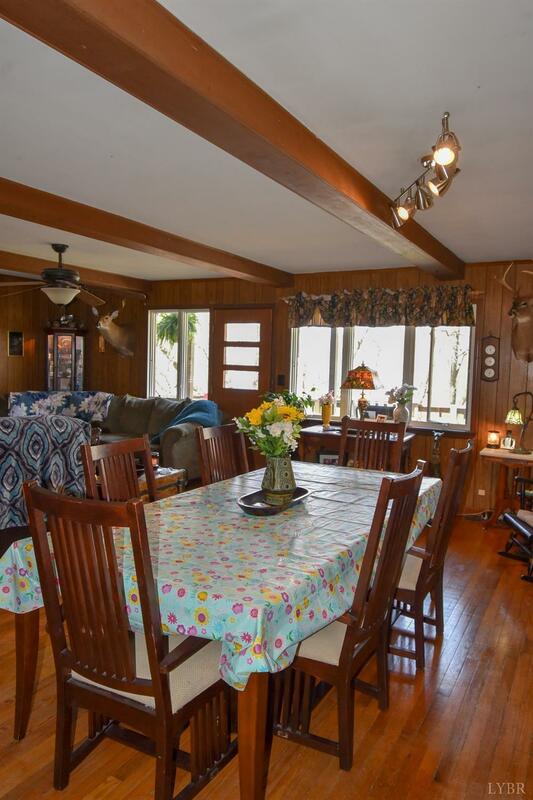 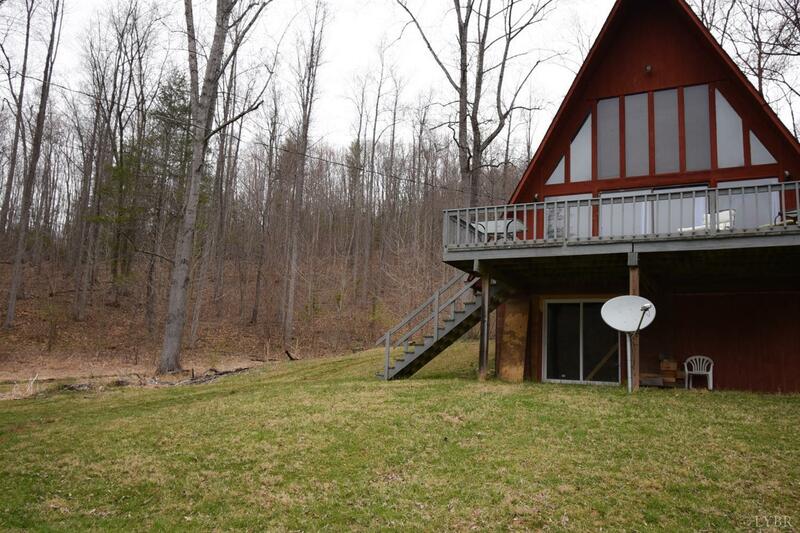 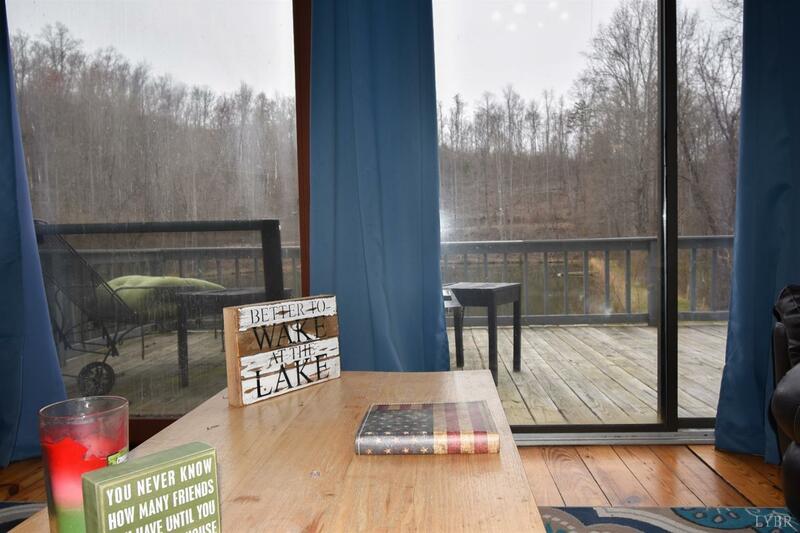 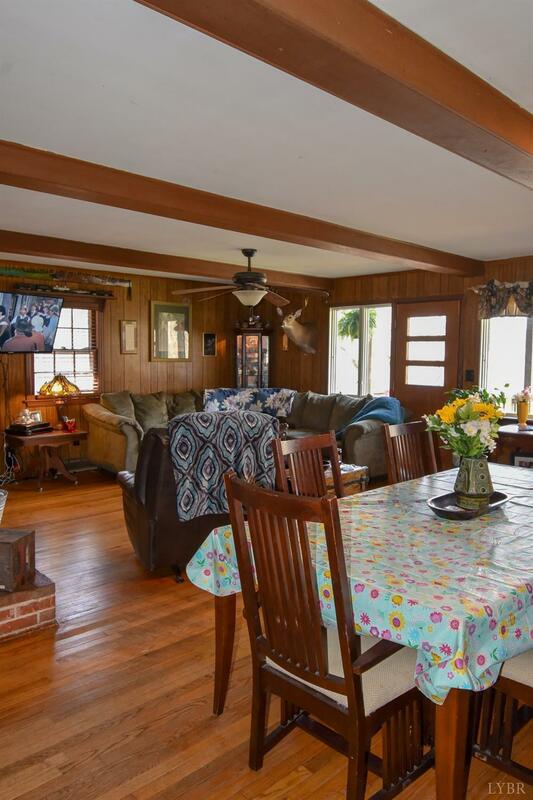 All three homes have a beautiful lake front view from decks and one is an approved vacation rental with the County. 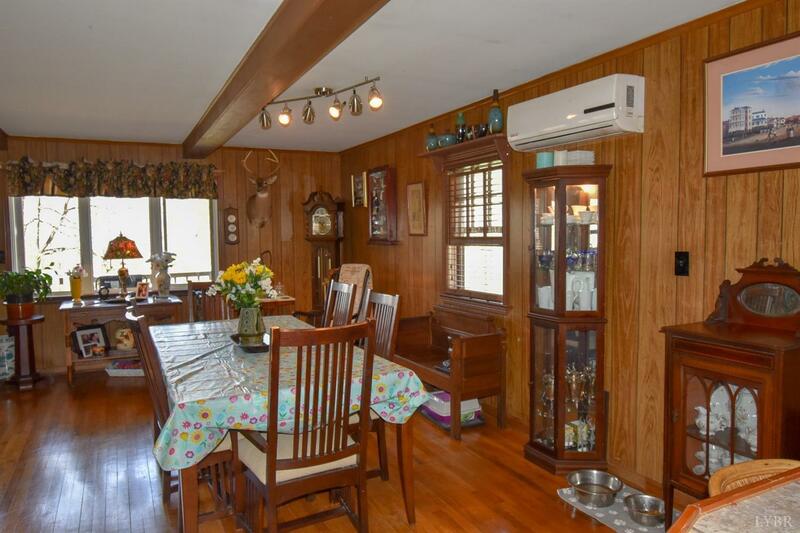 All three homes are serviced with a heat pump for heating/cooling and one well.